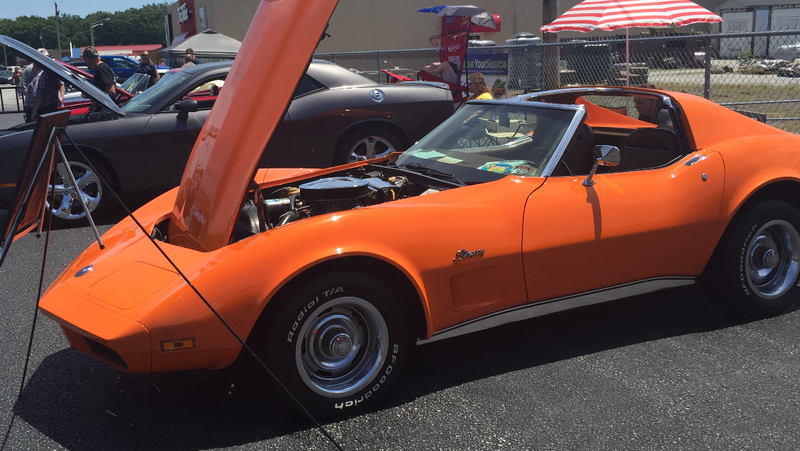 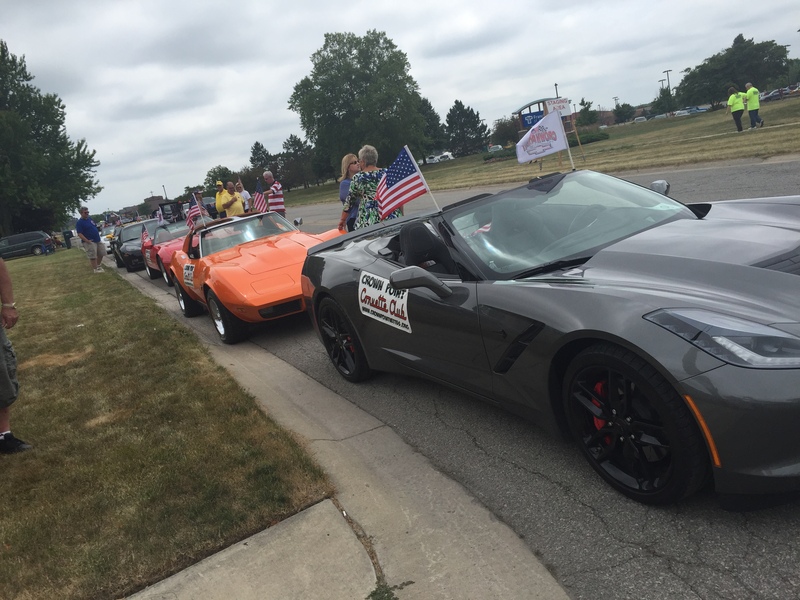 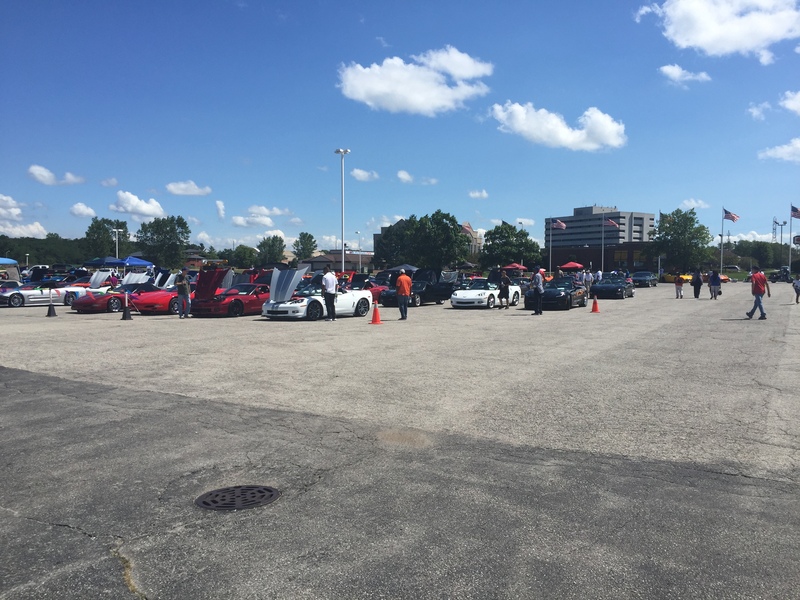 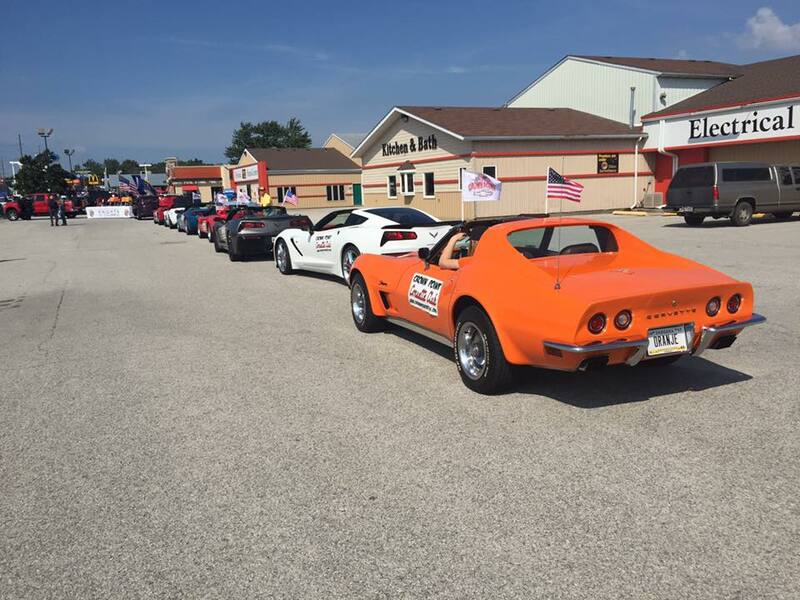 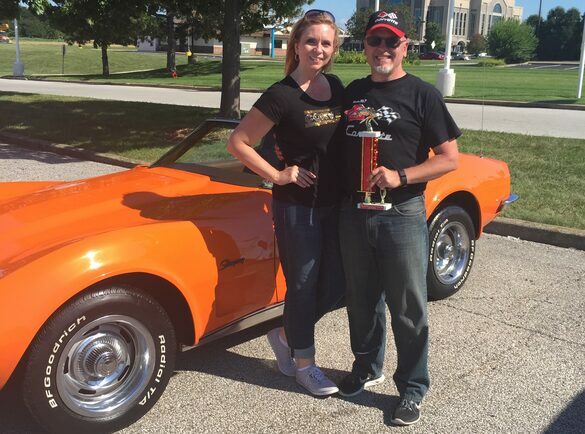 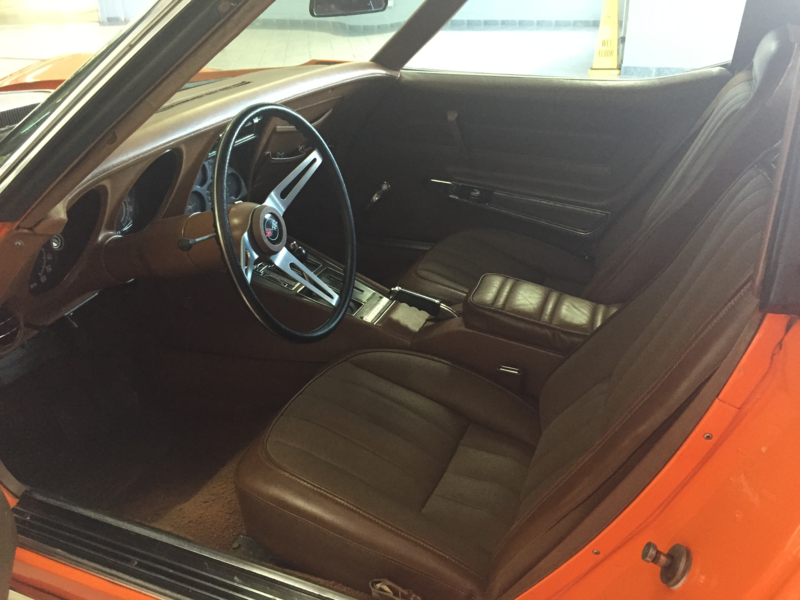 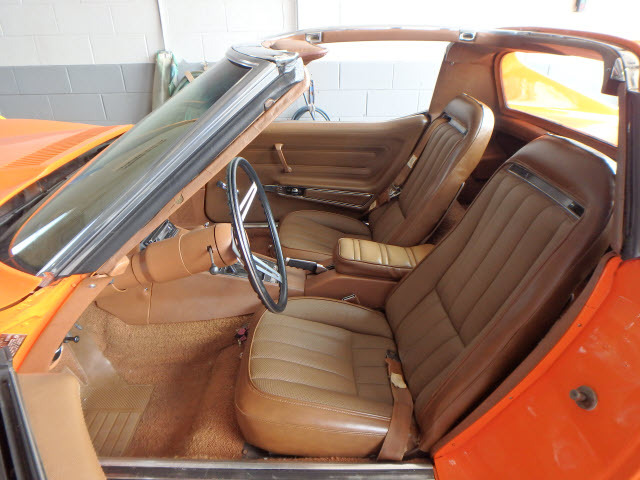 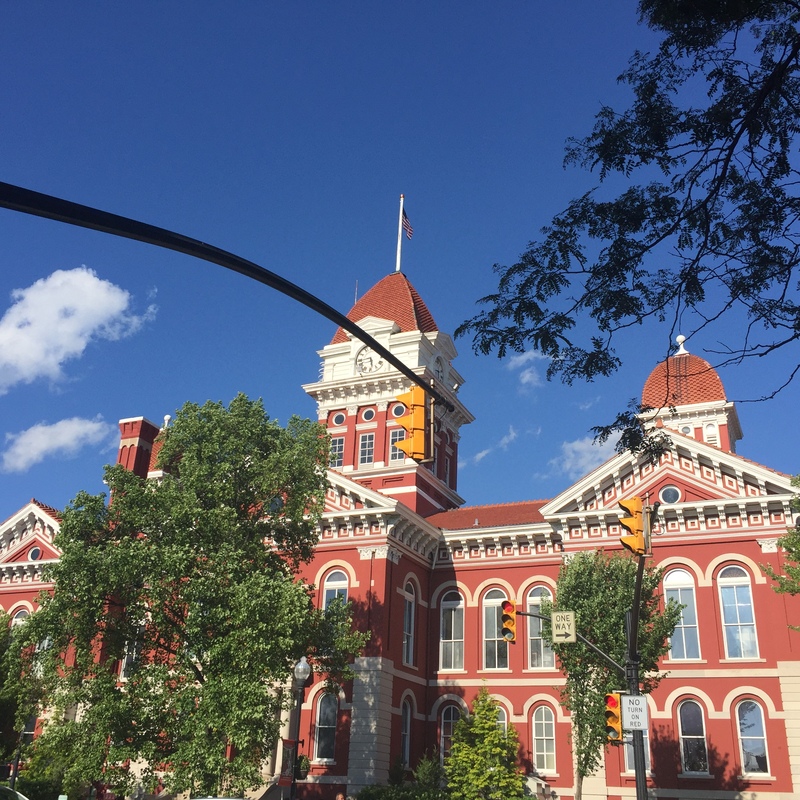 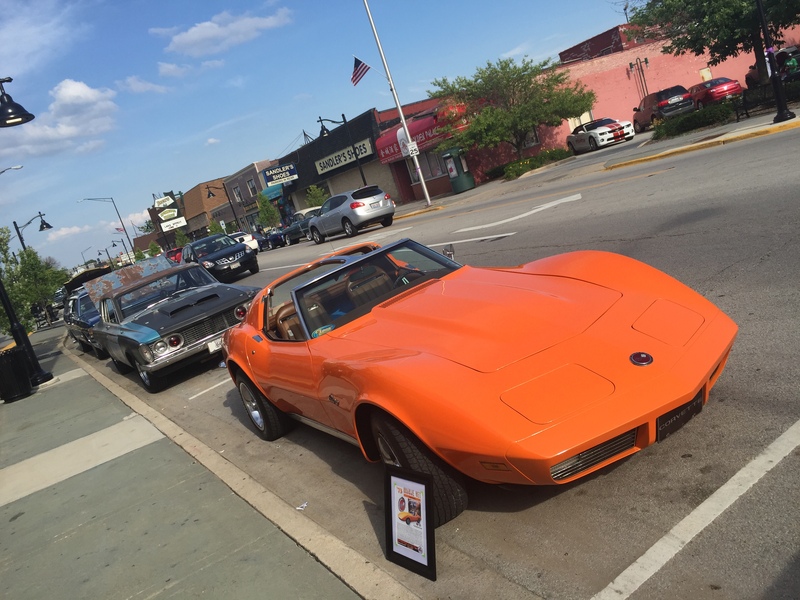 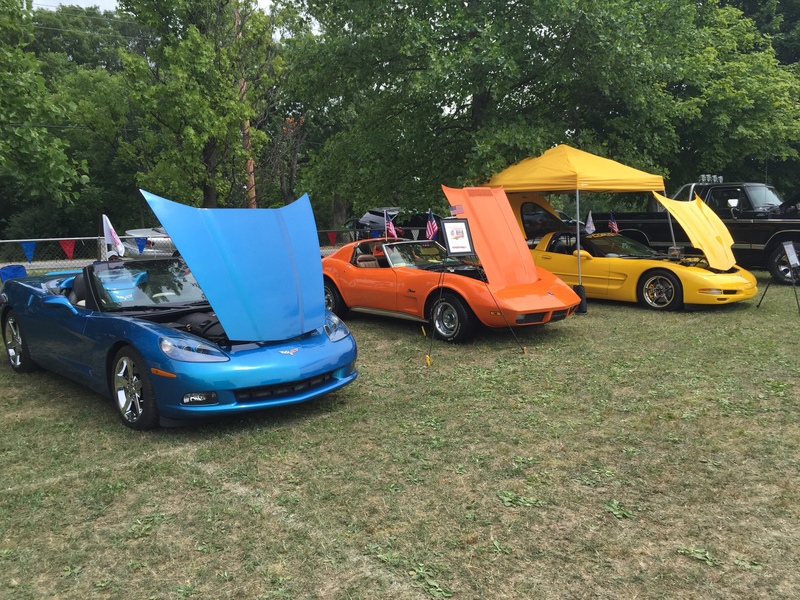 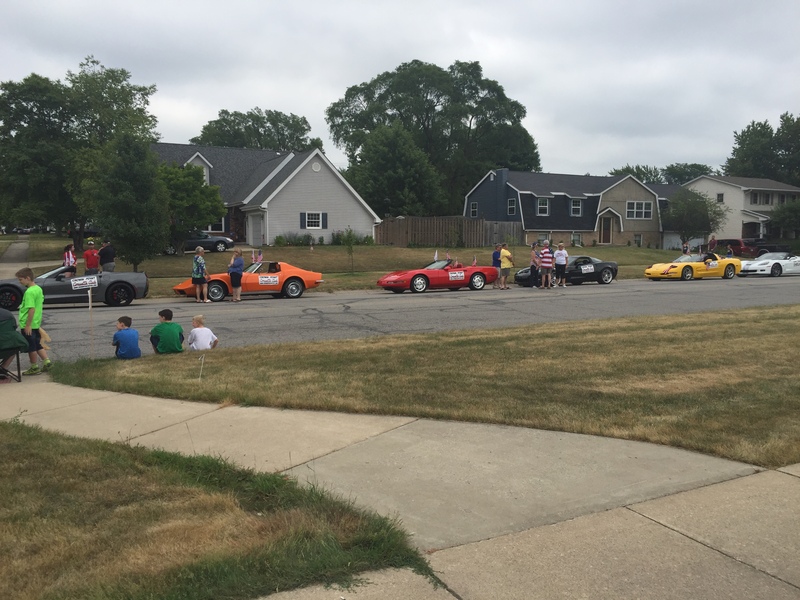 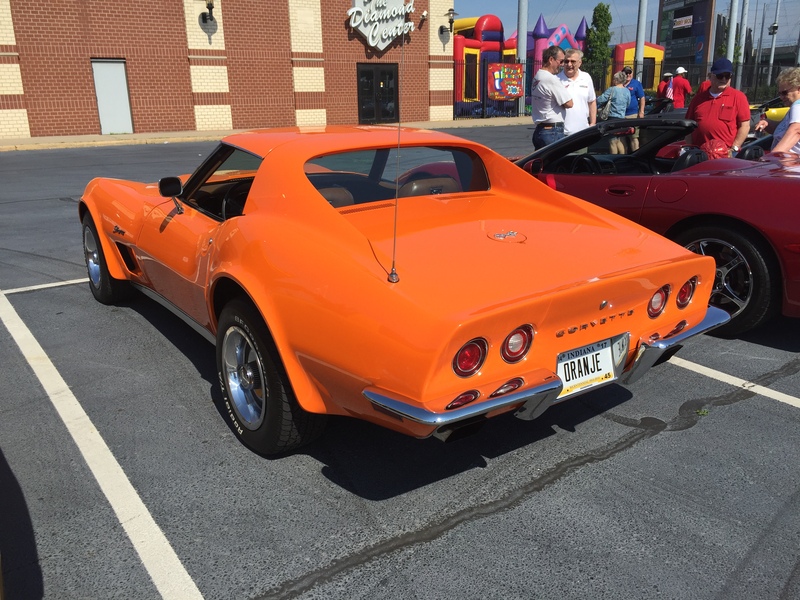 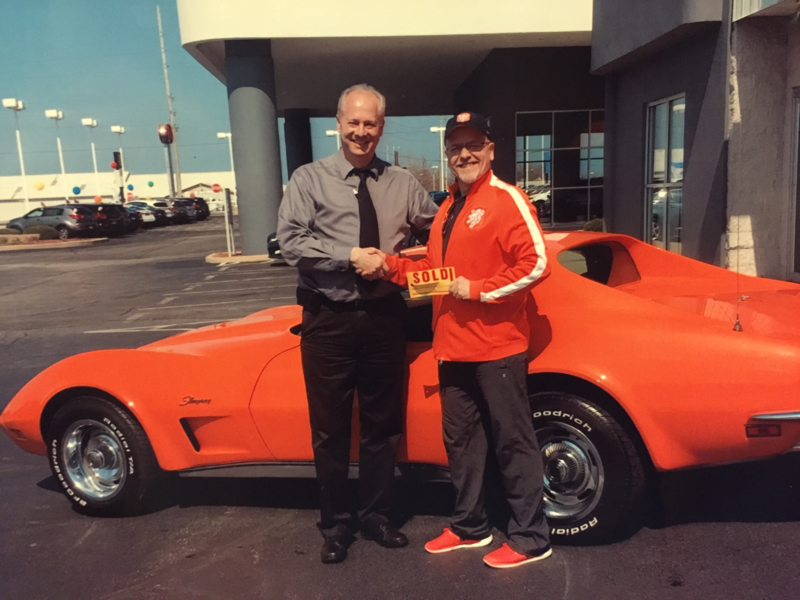 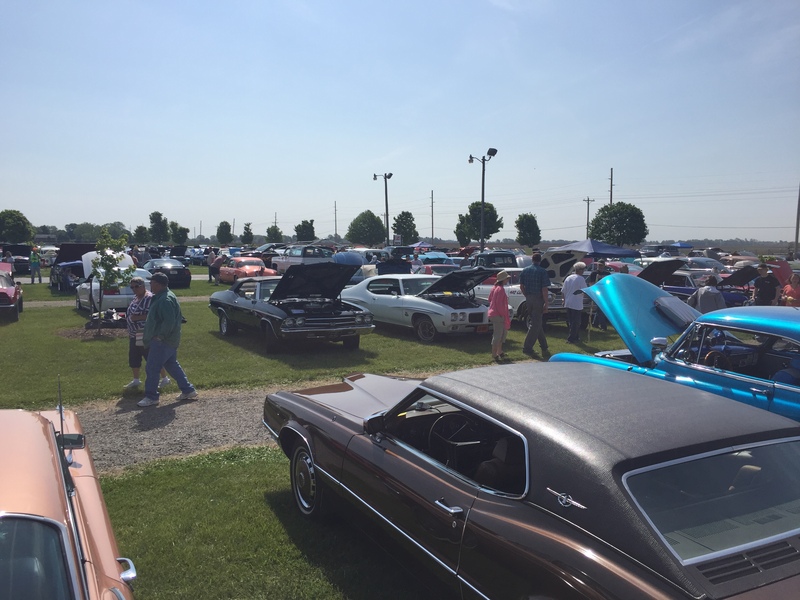 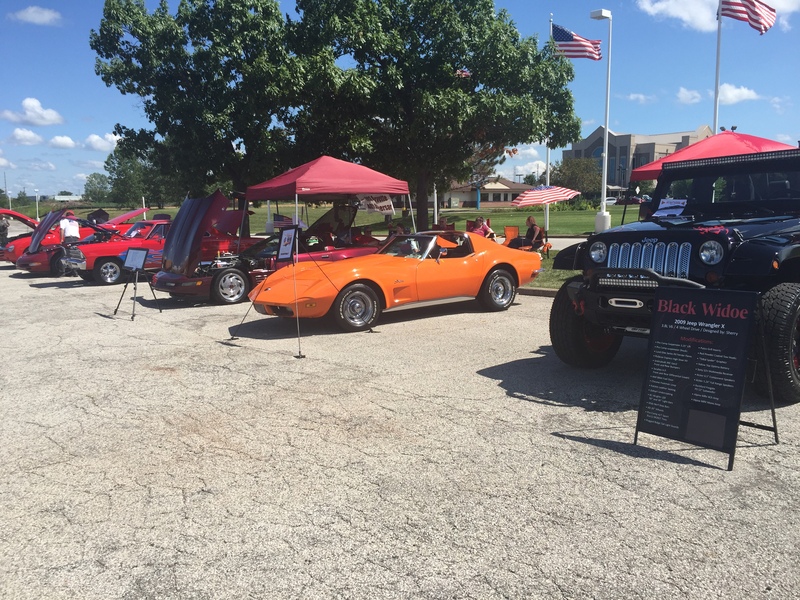 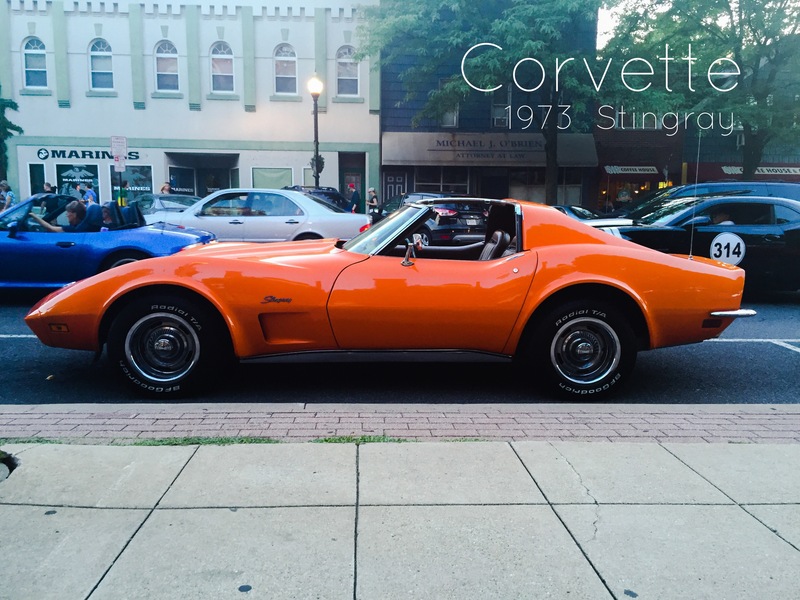 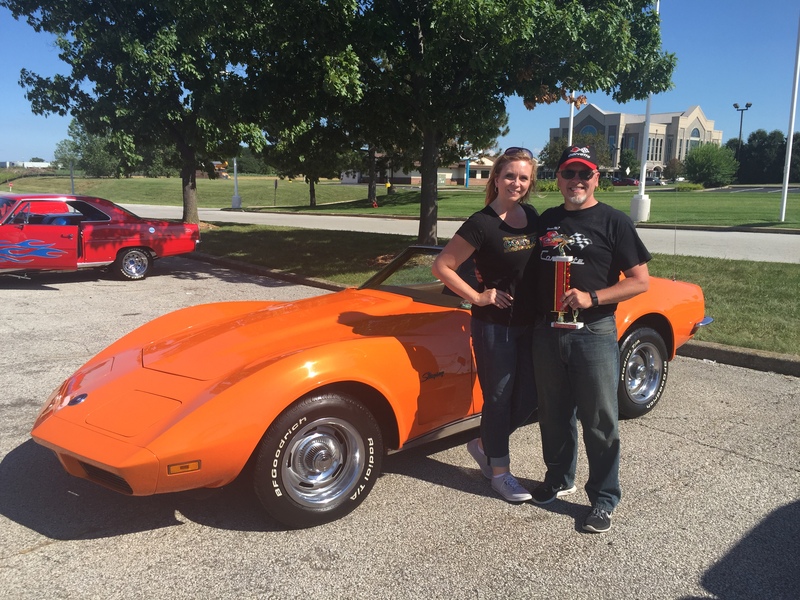 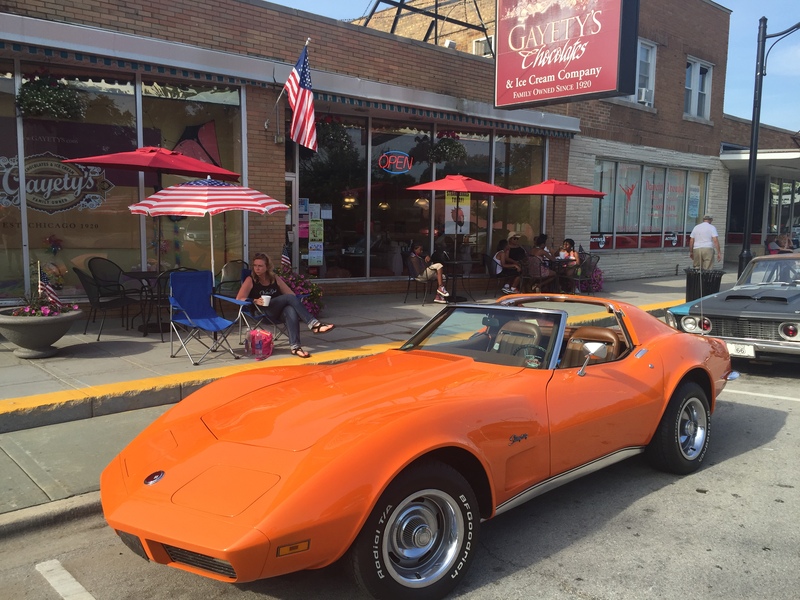 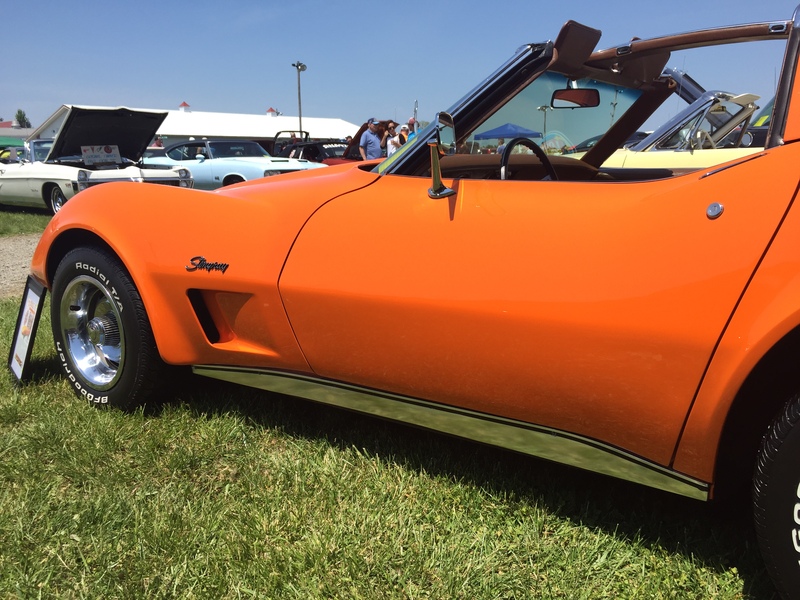 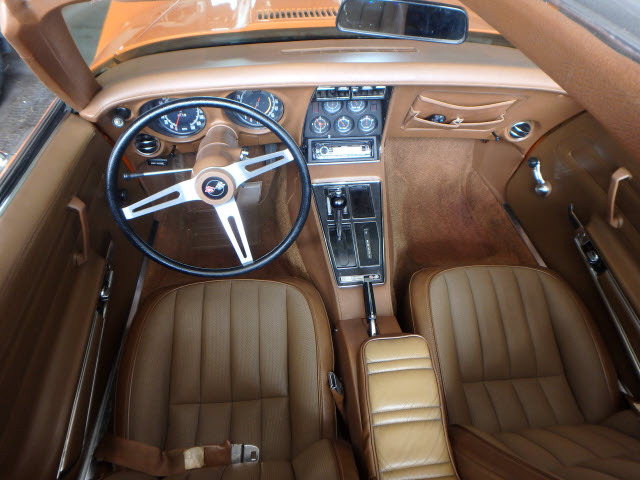 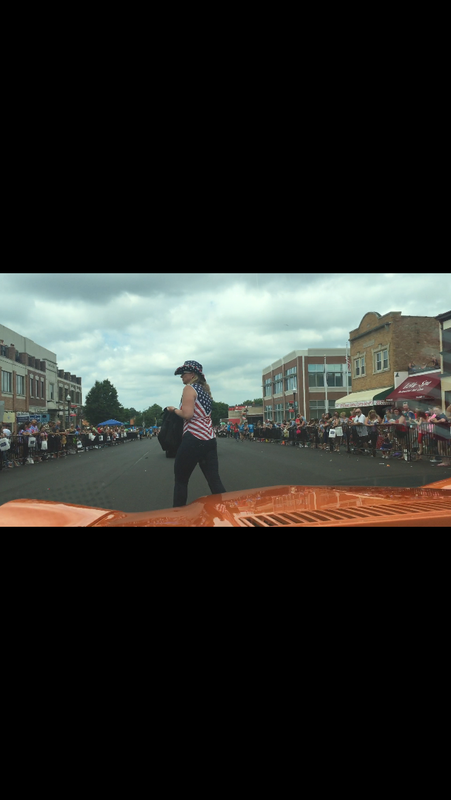 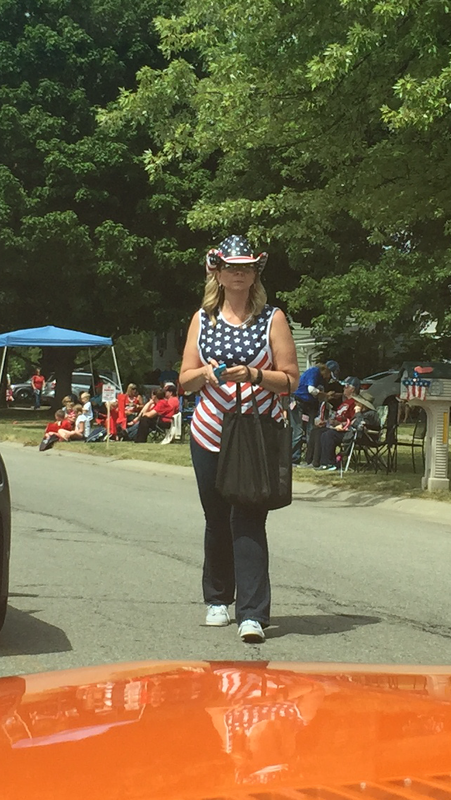 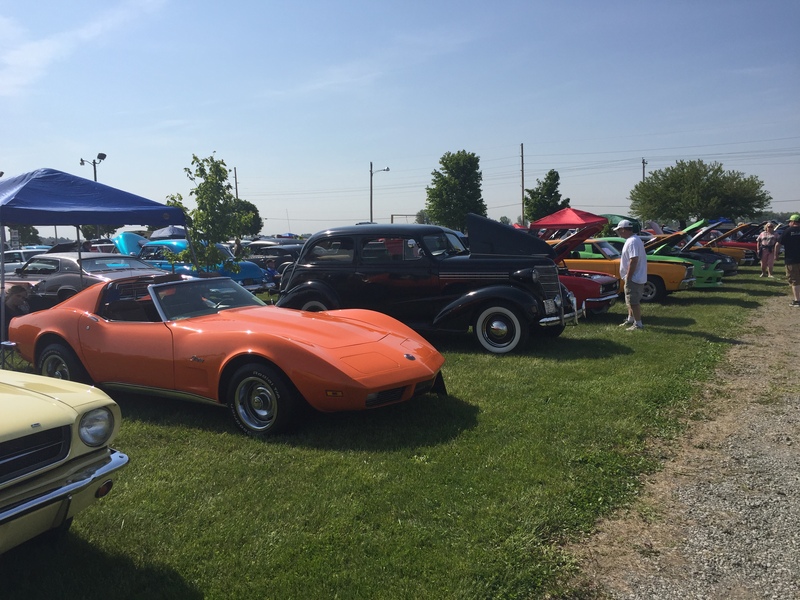 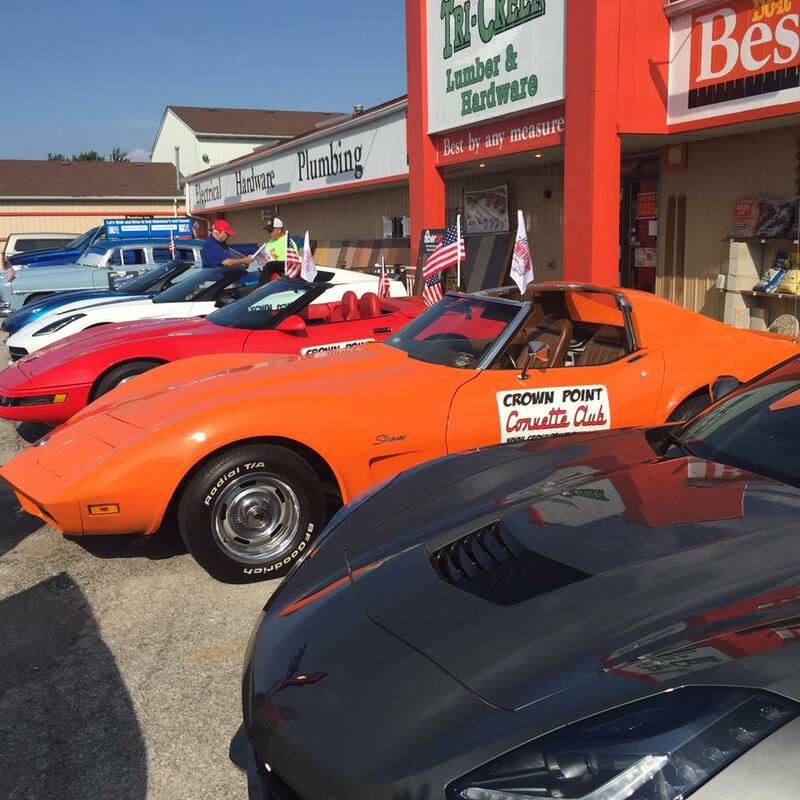 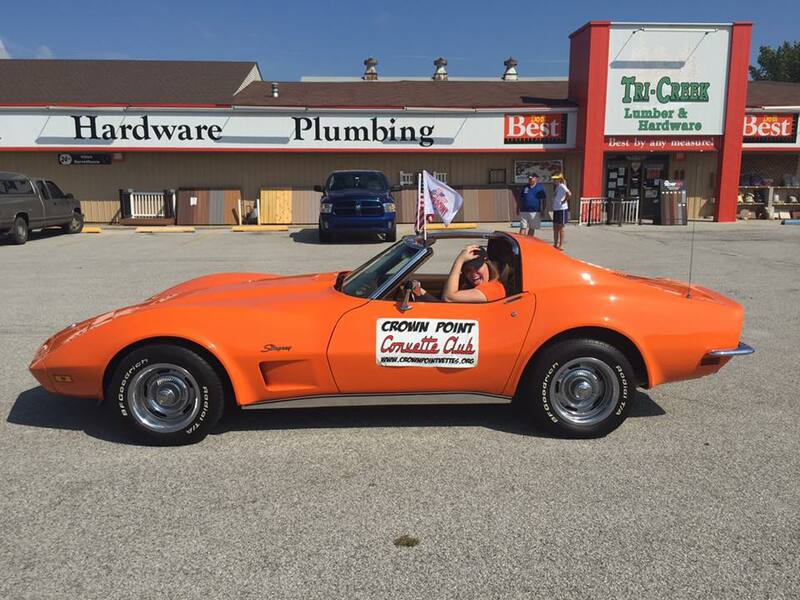 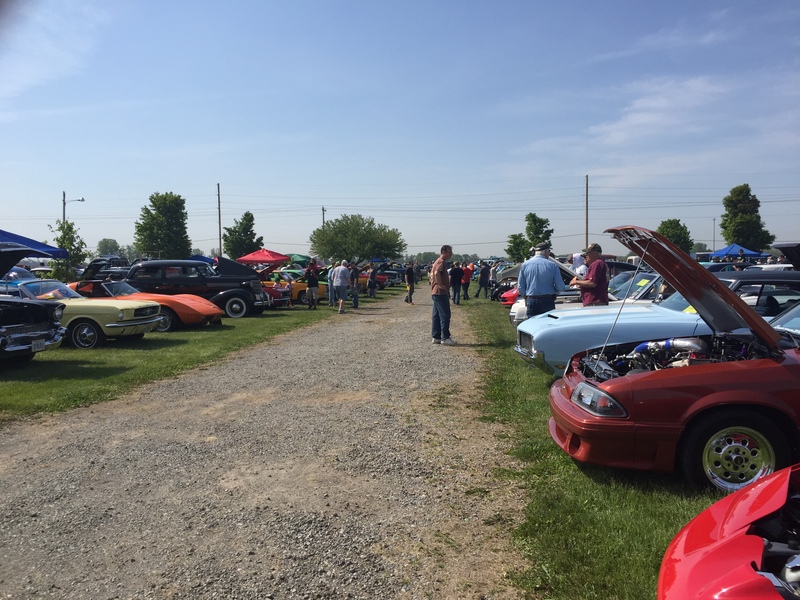 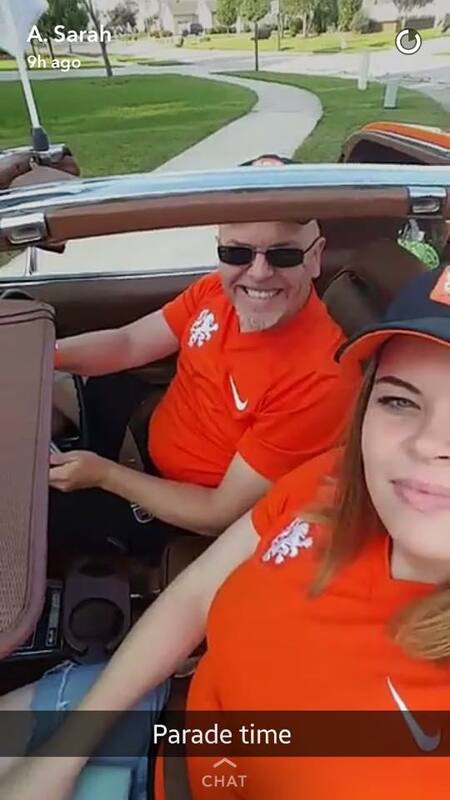 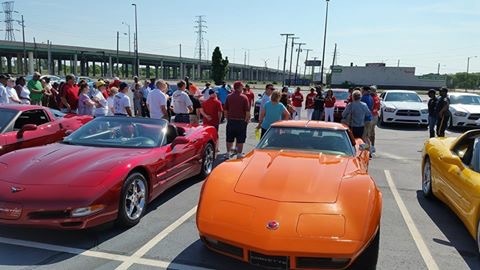 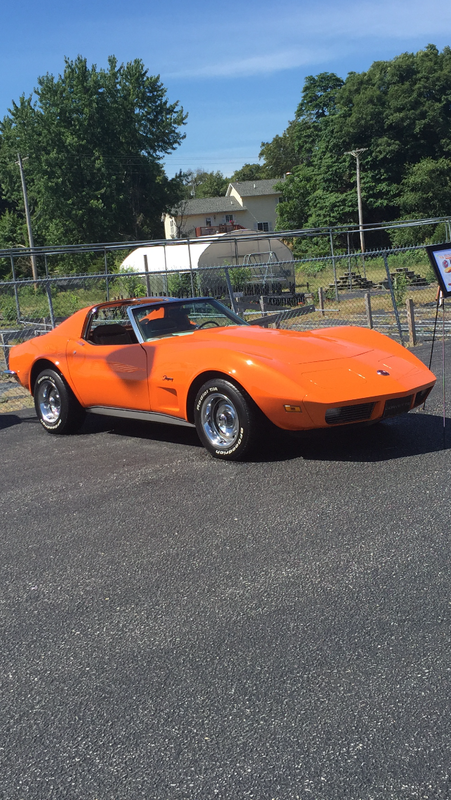 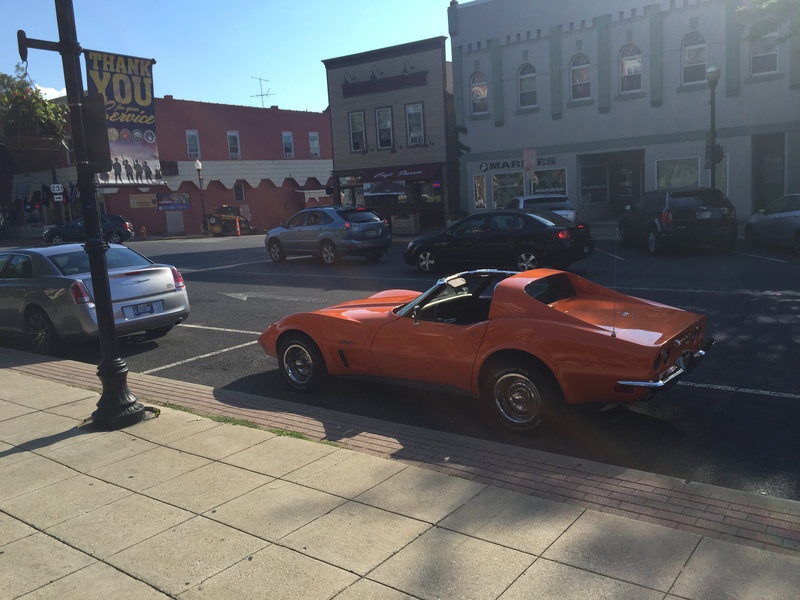 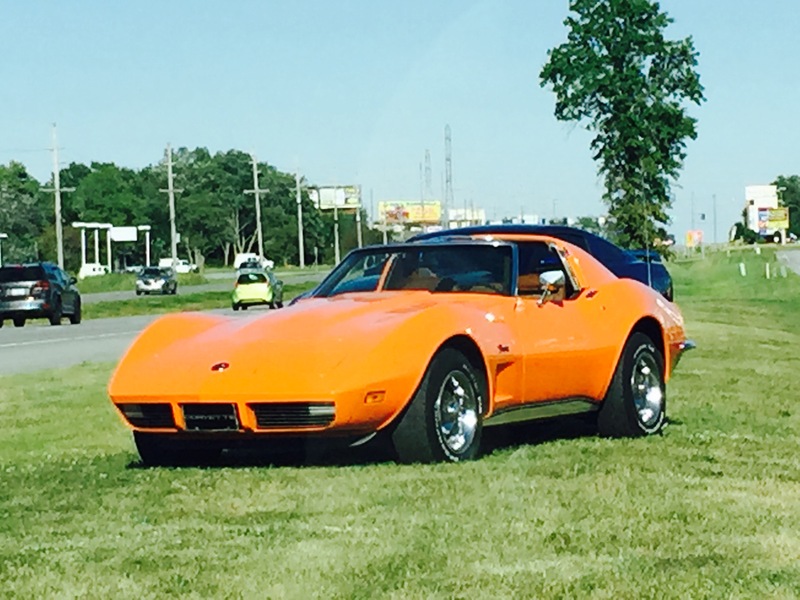 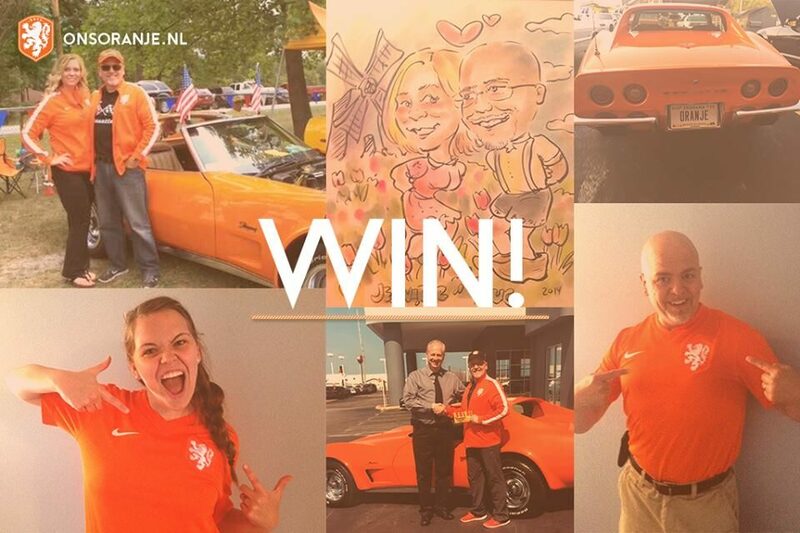 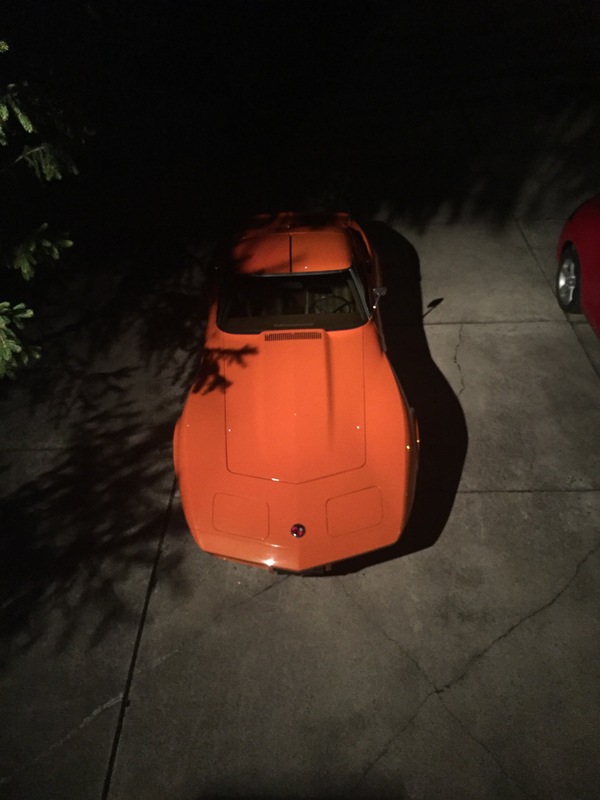 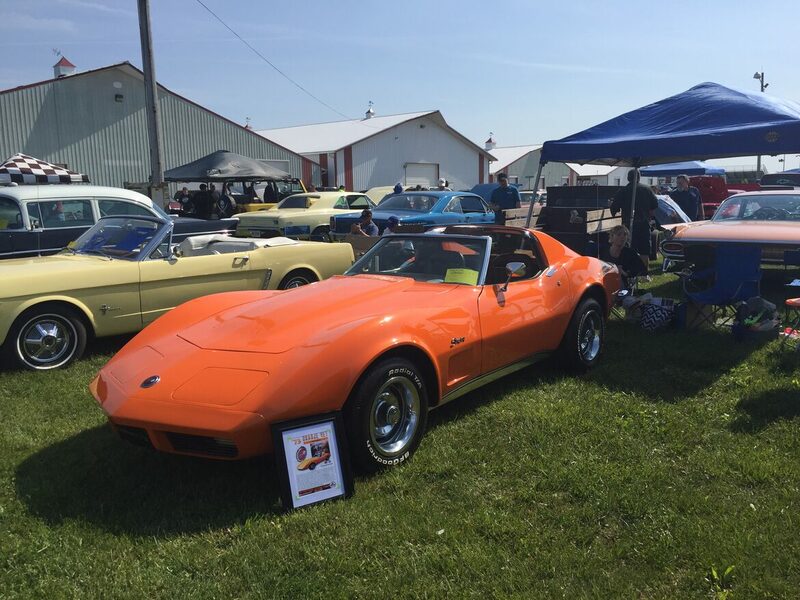 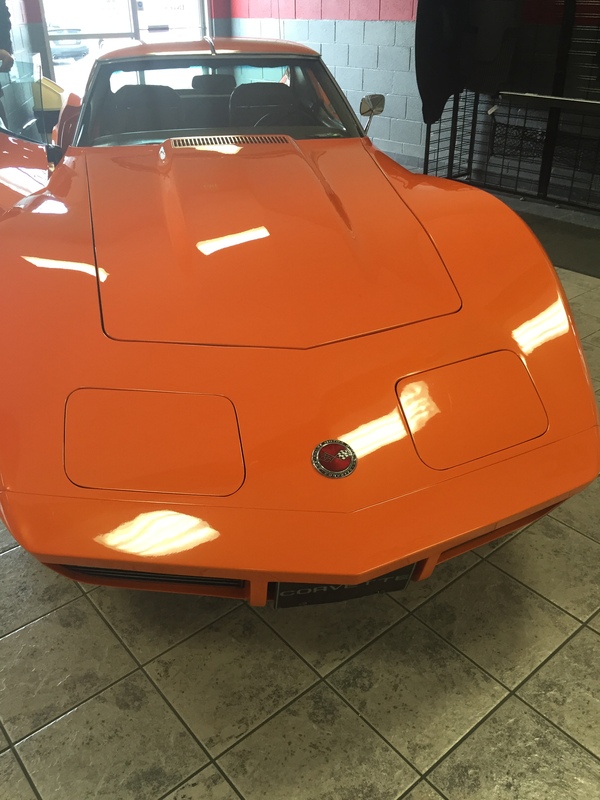 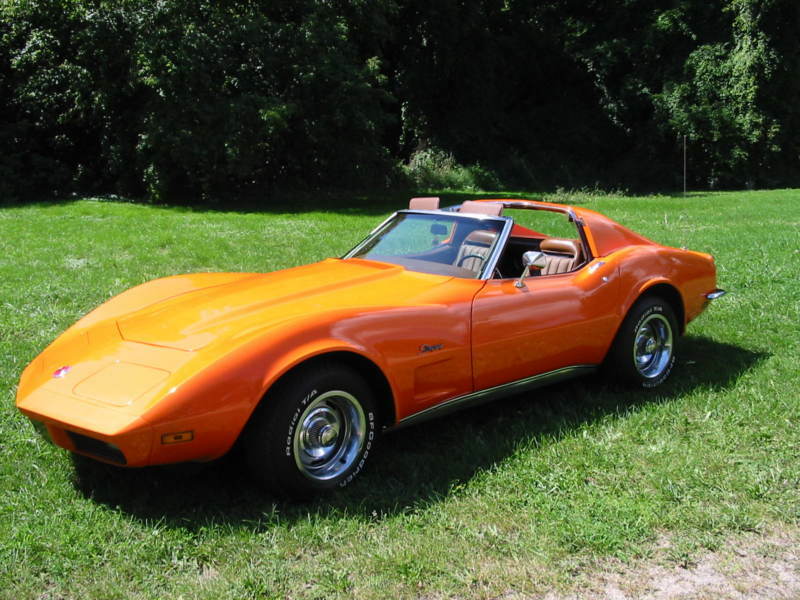 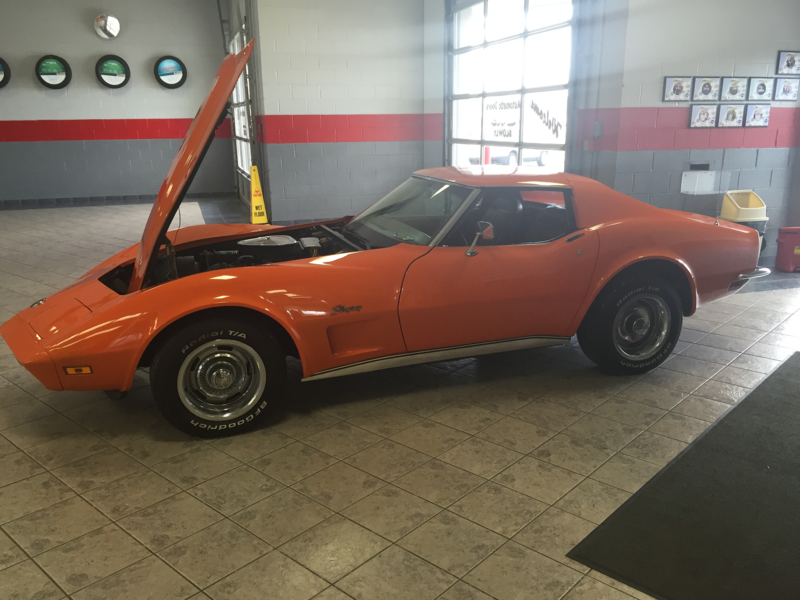 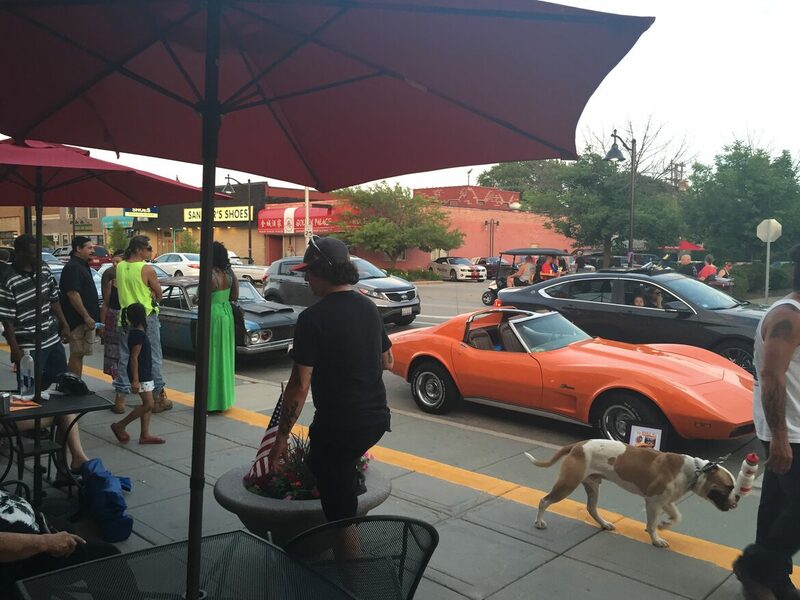 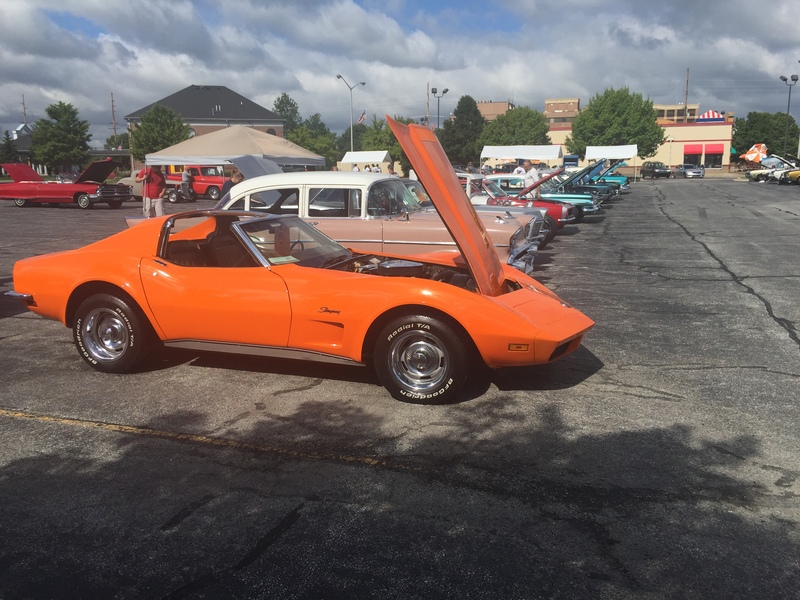 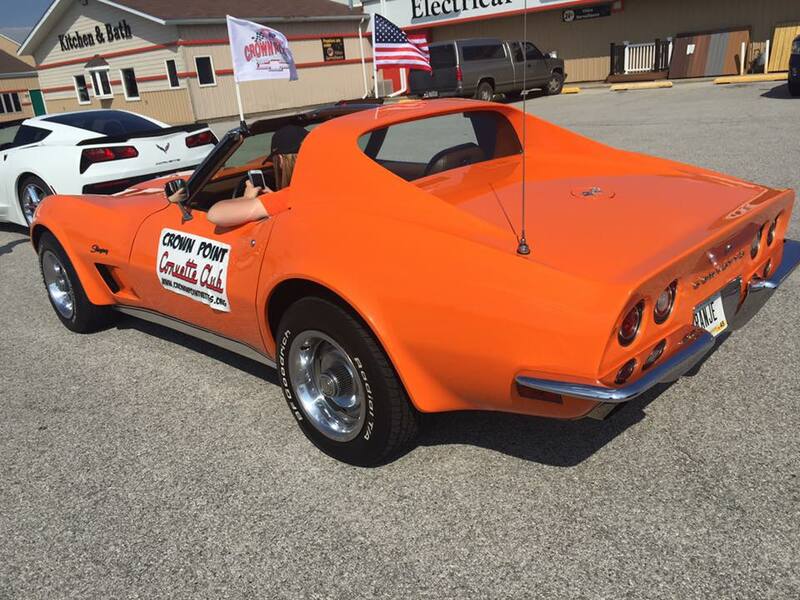 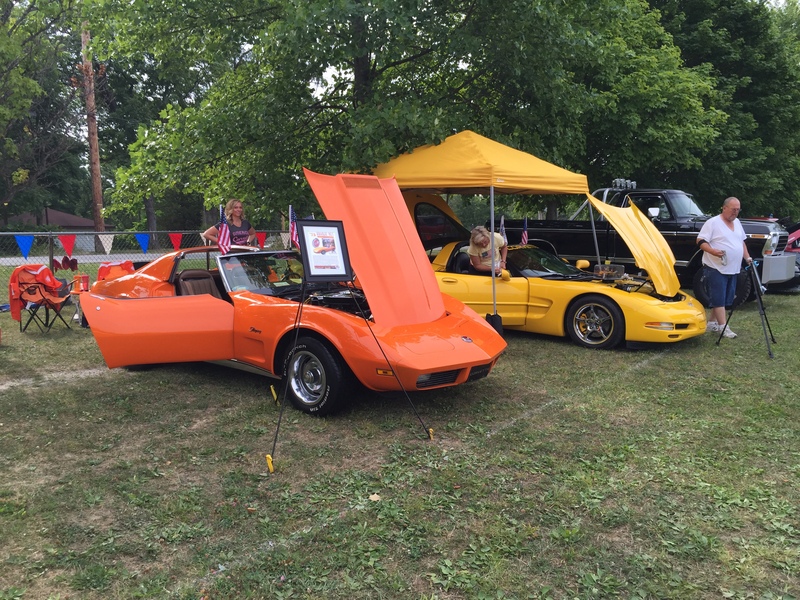 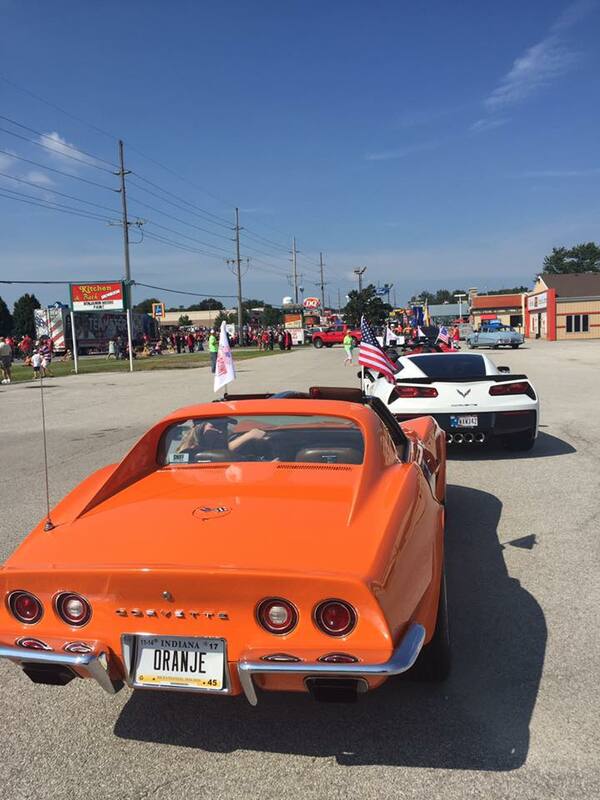 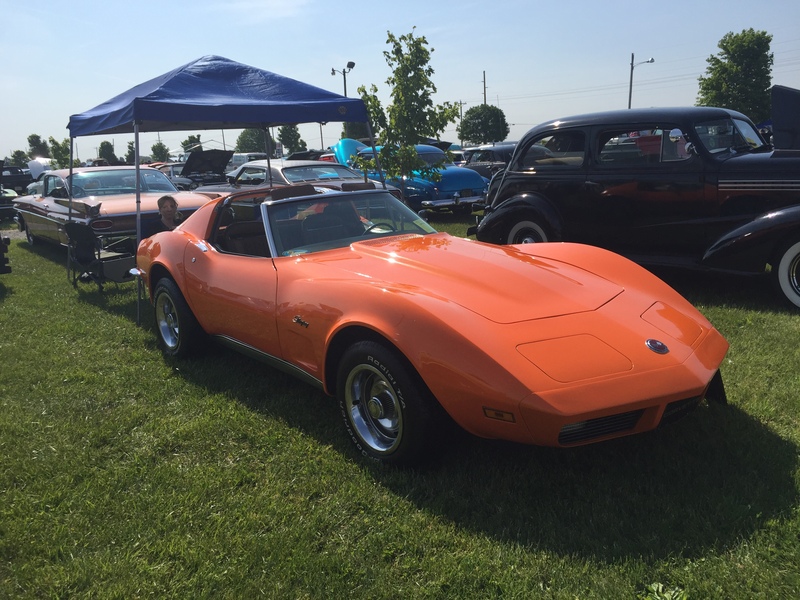 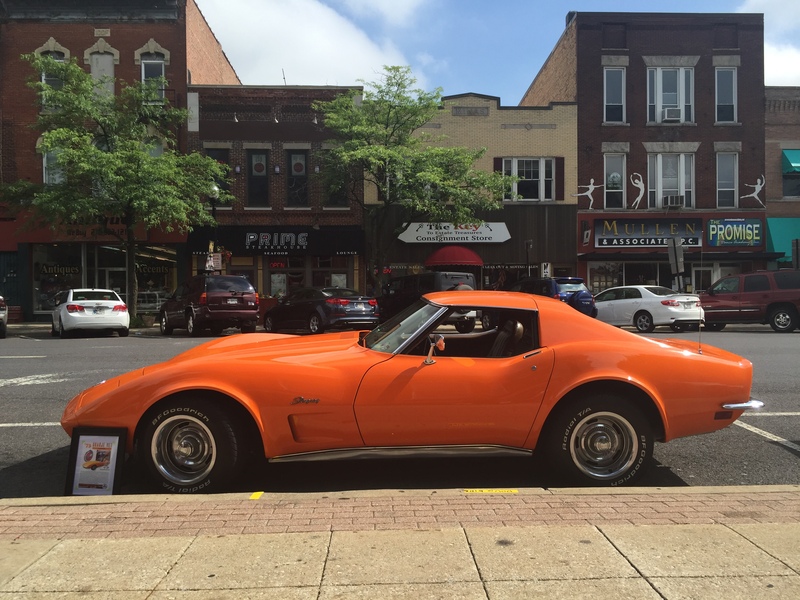 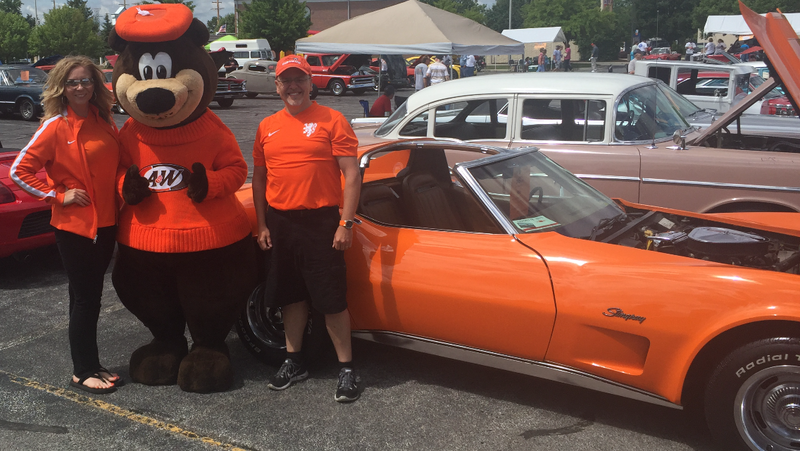 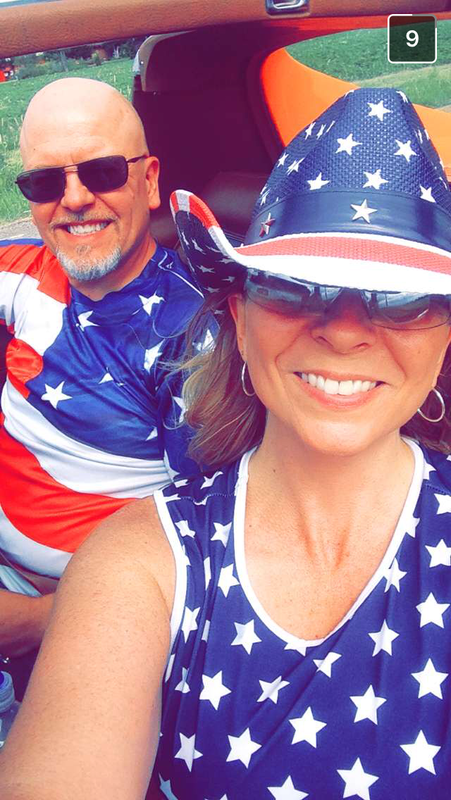 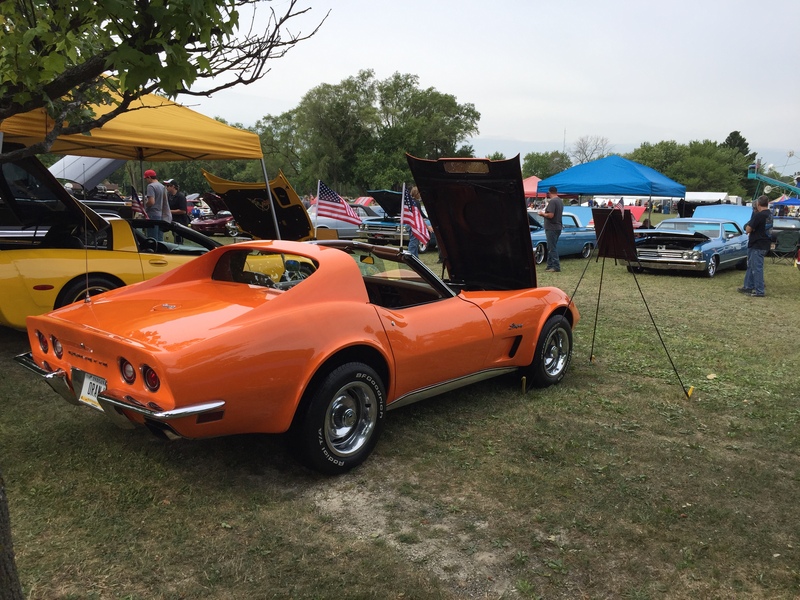 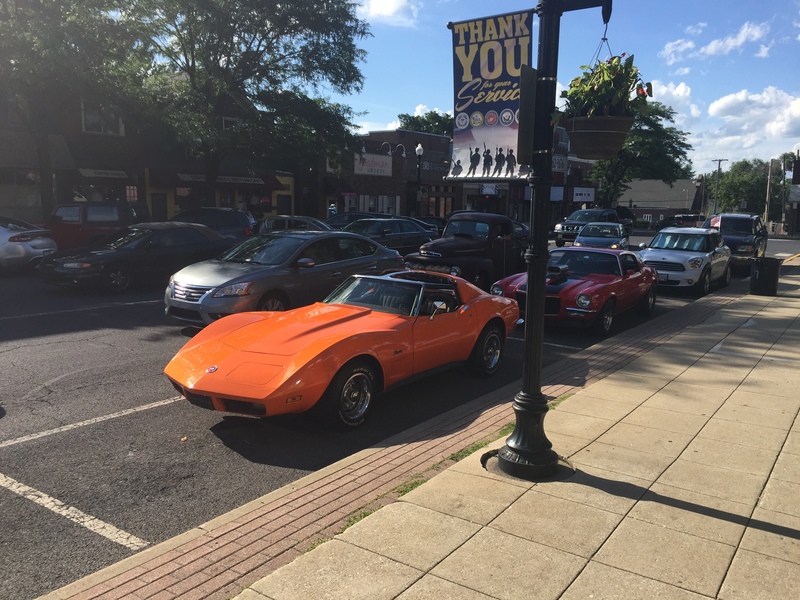 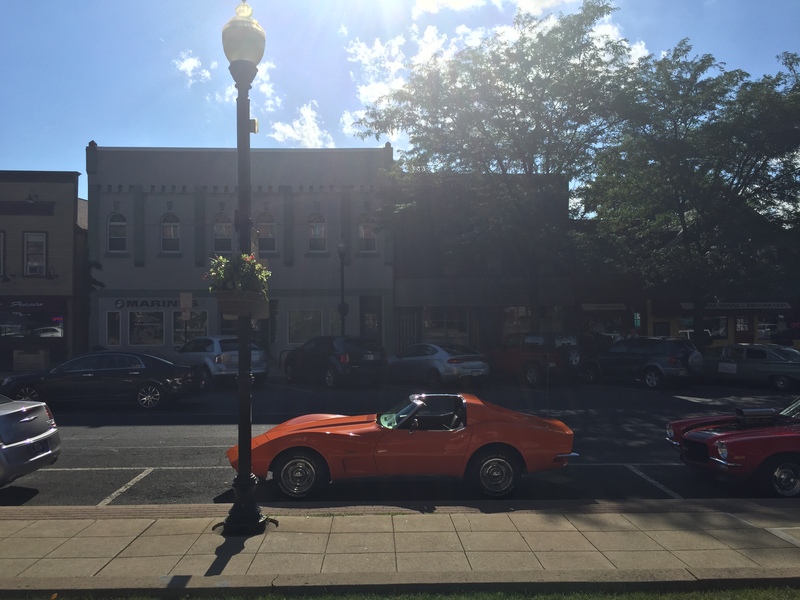 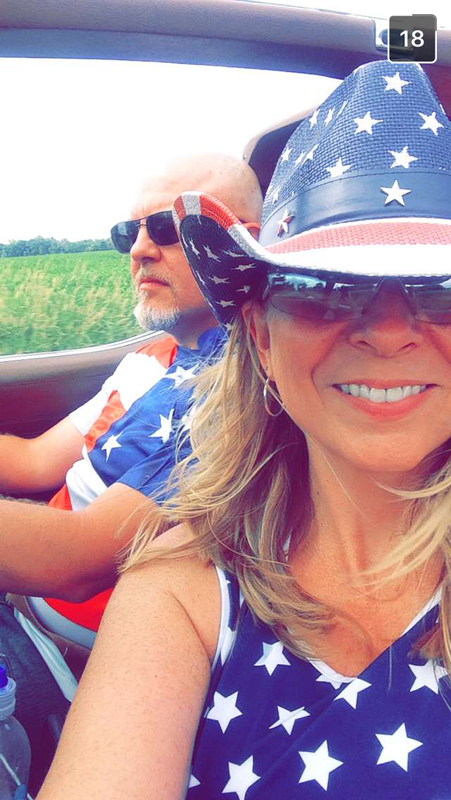 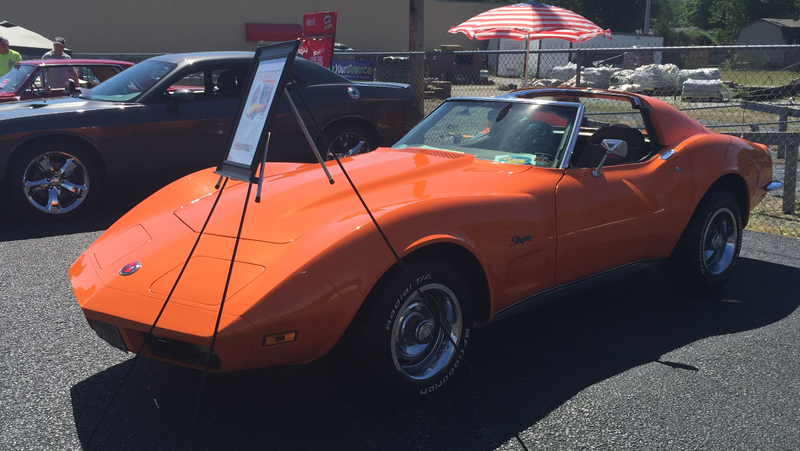 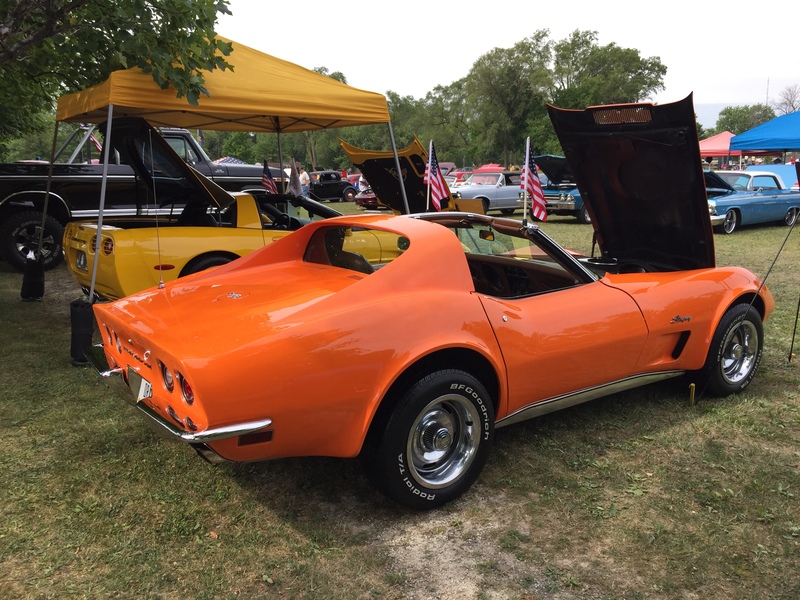 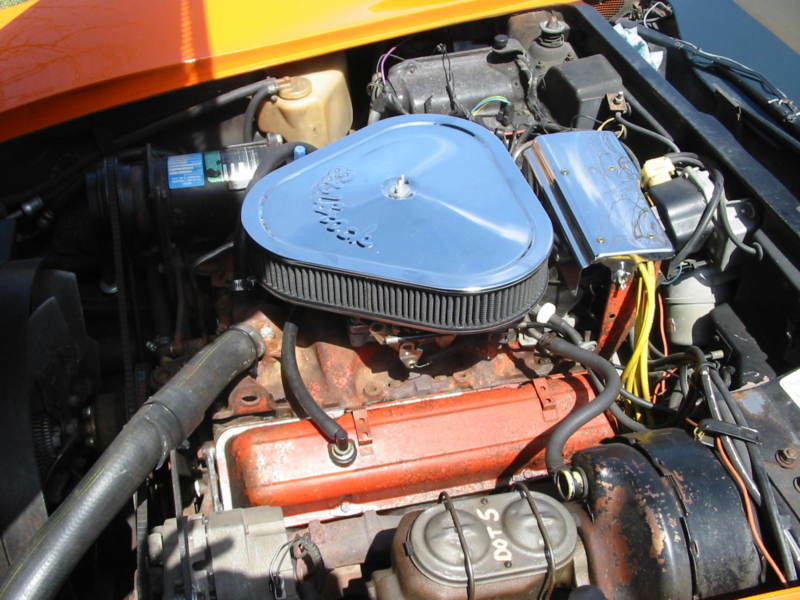 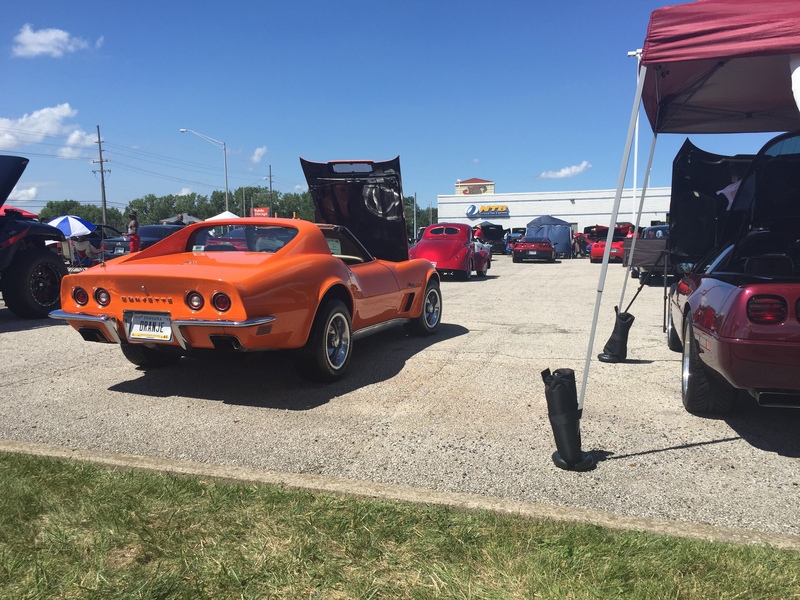 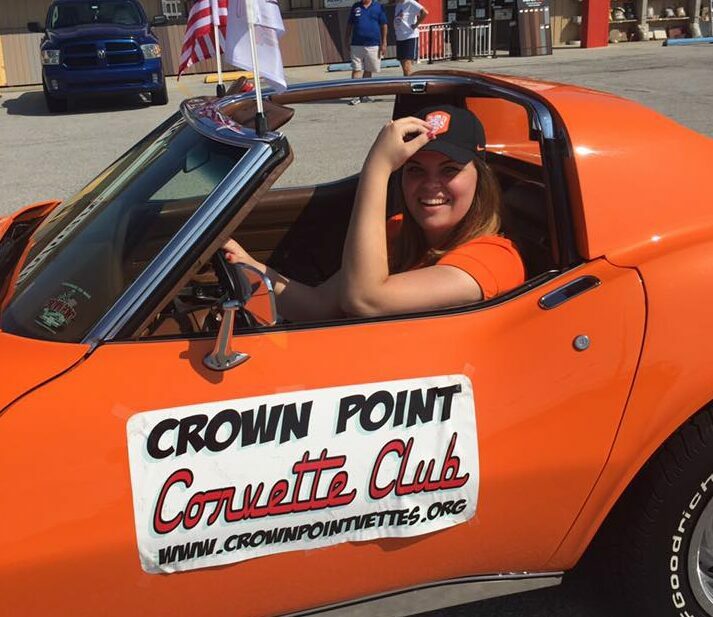 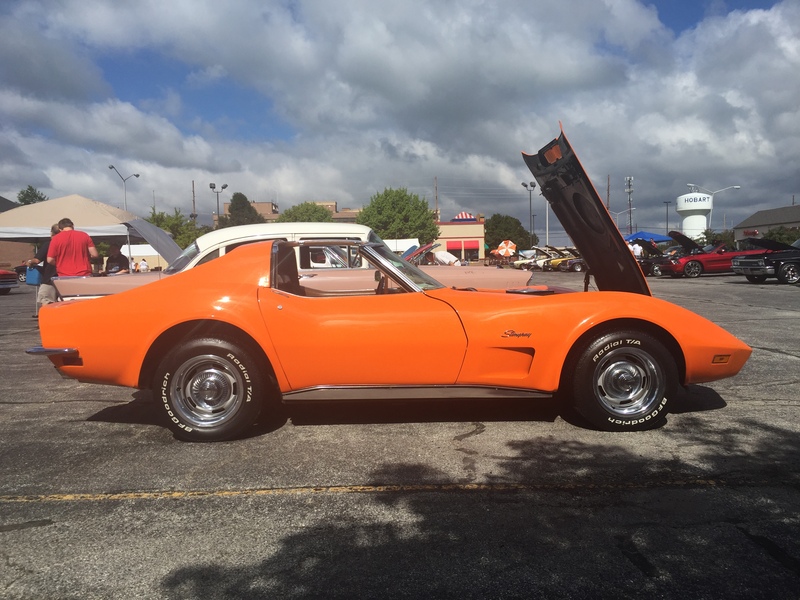 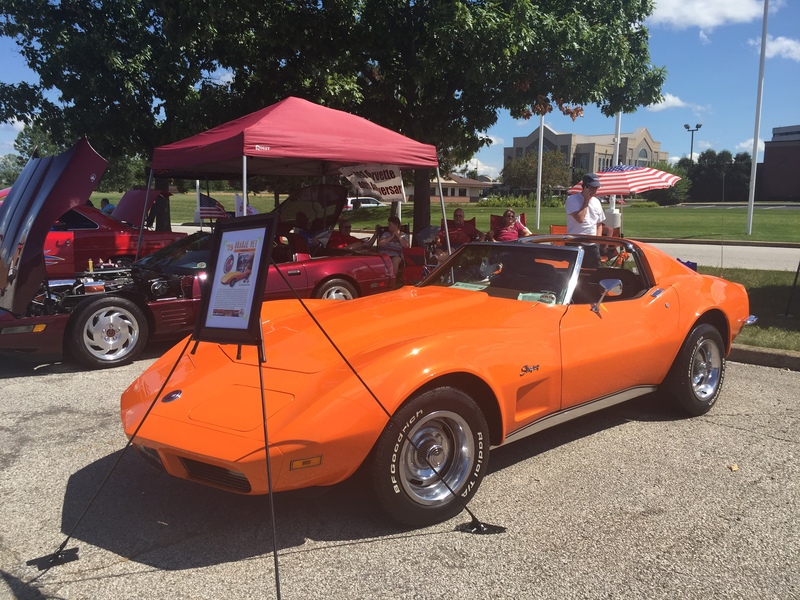 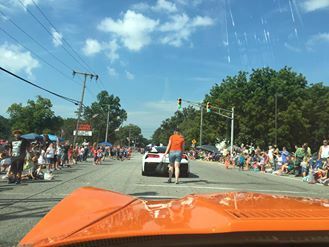 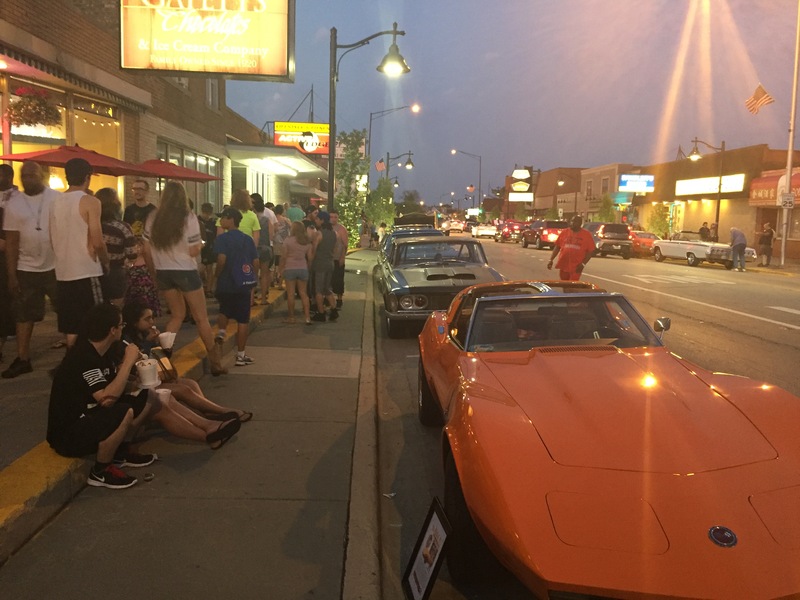 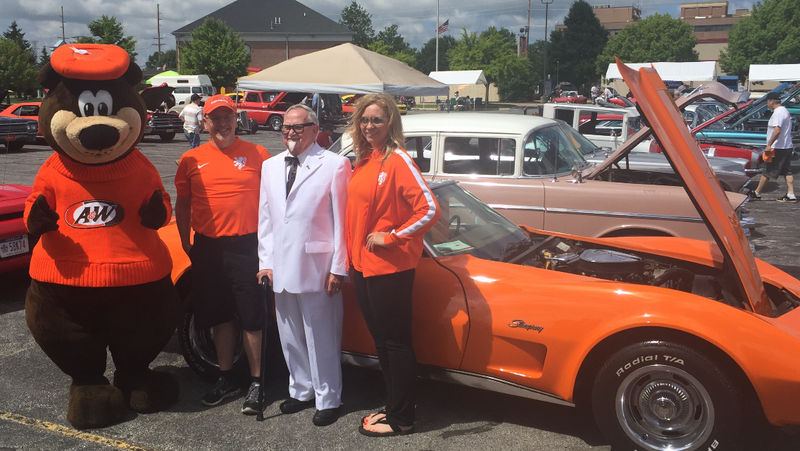 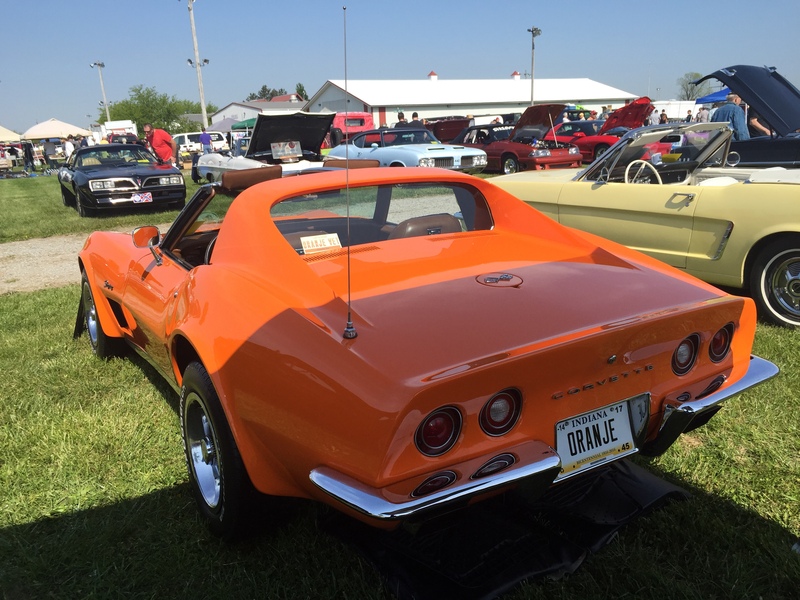 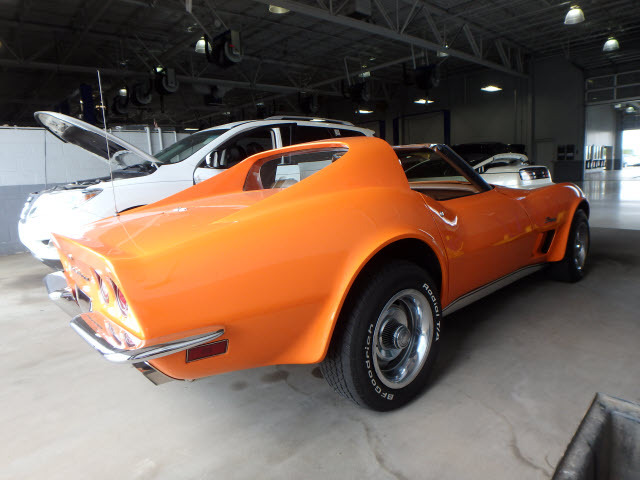 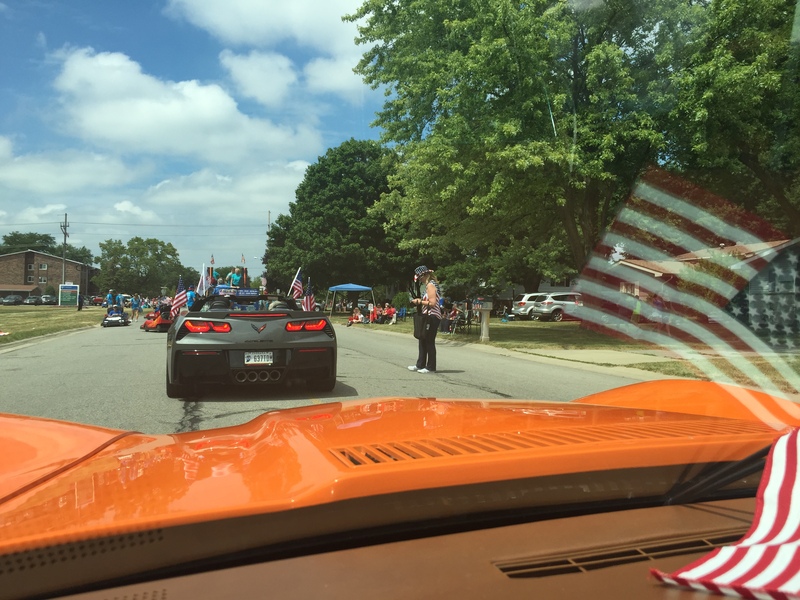 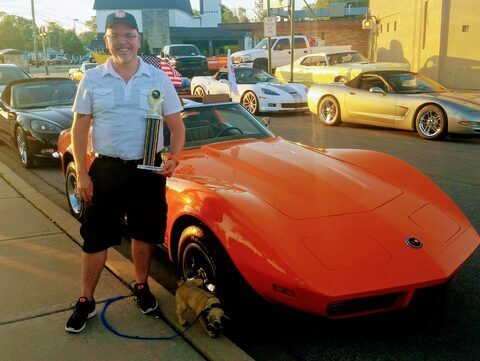 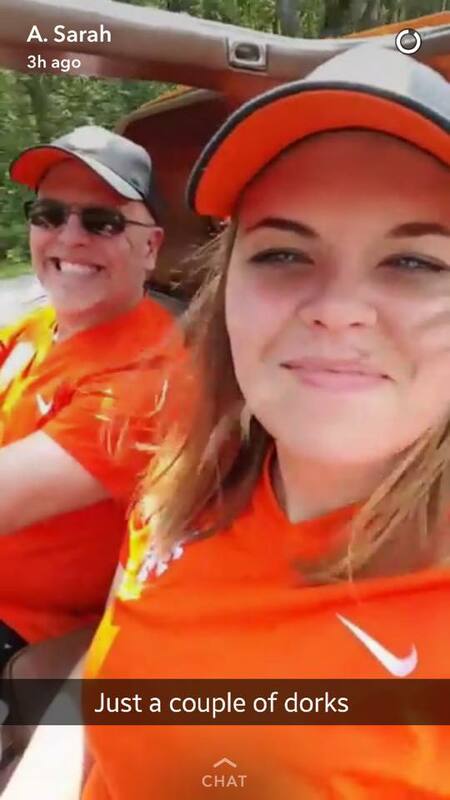 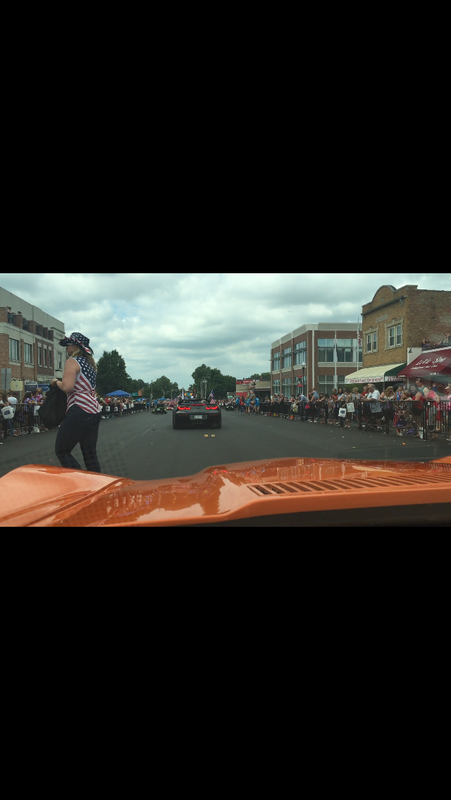 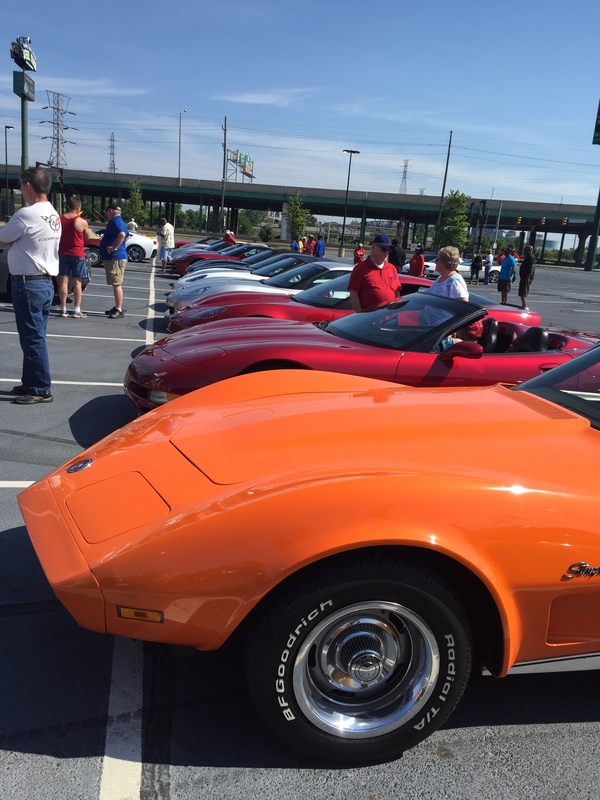 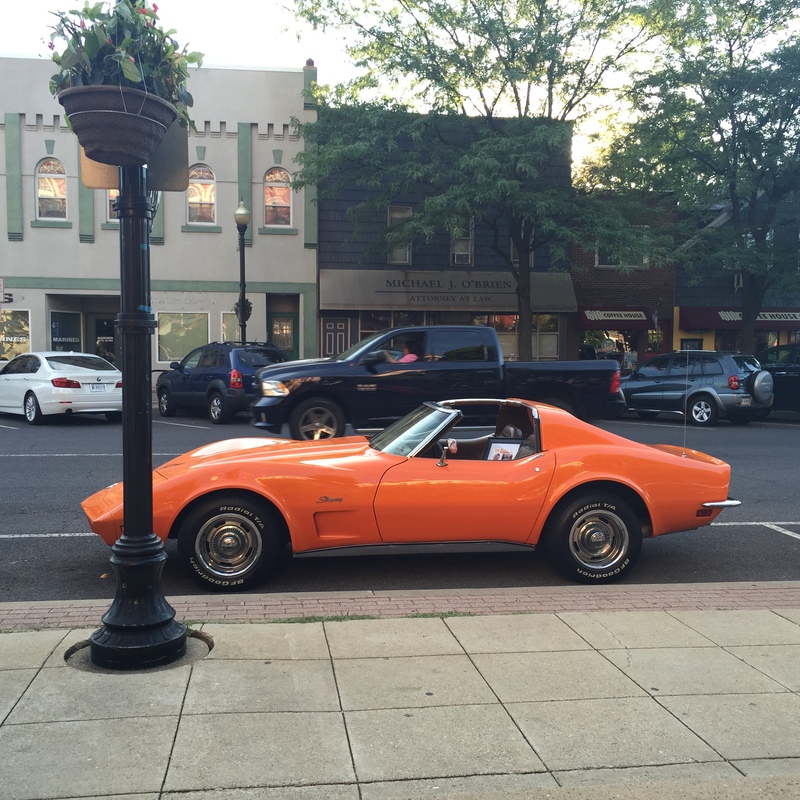 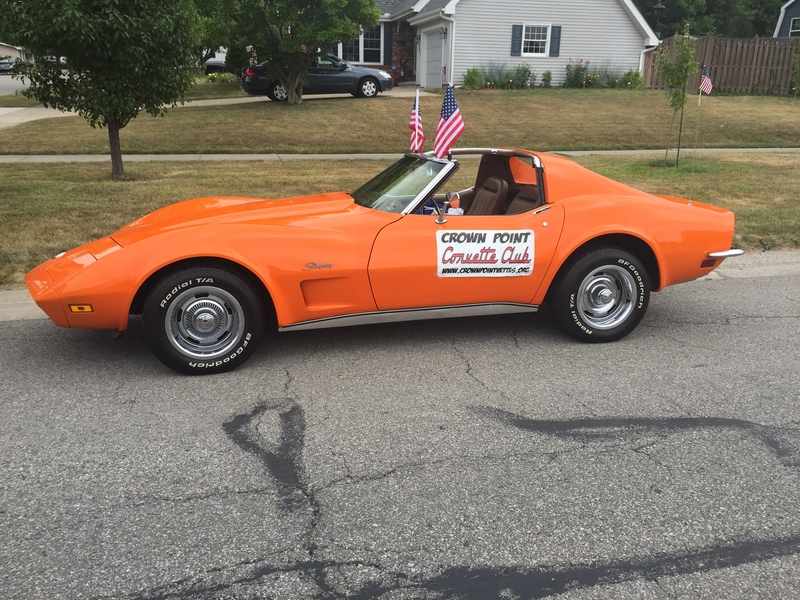 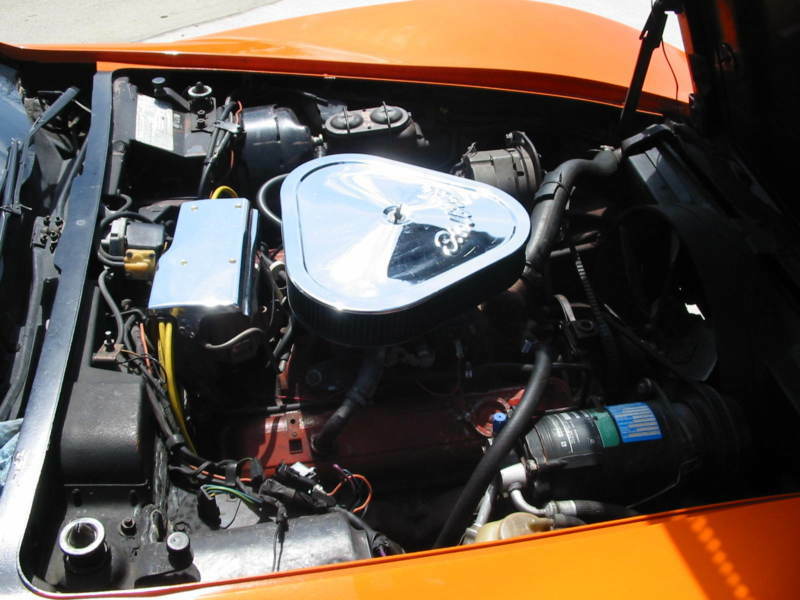 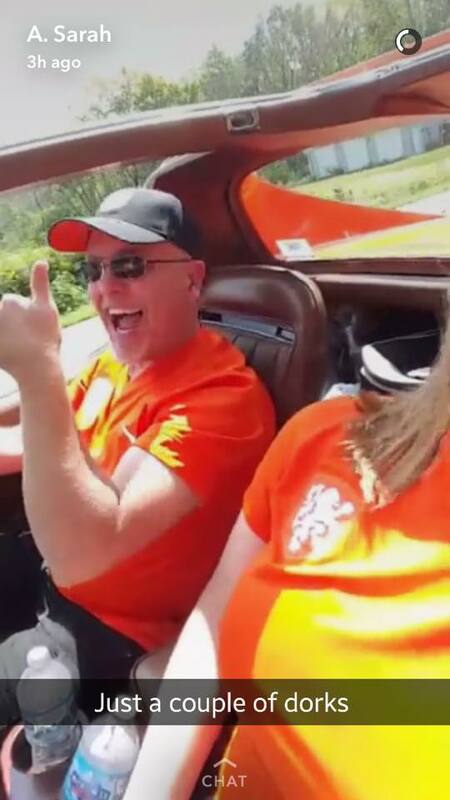 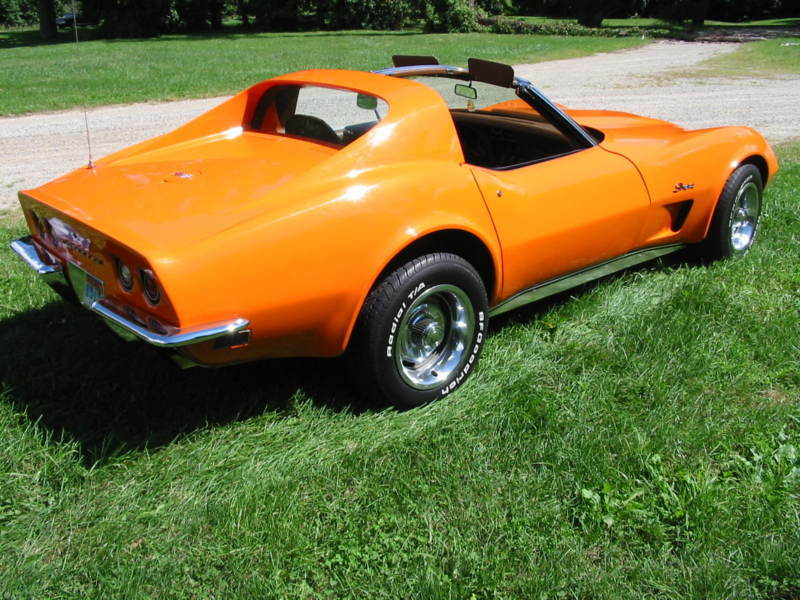 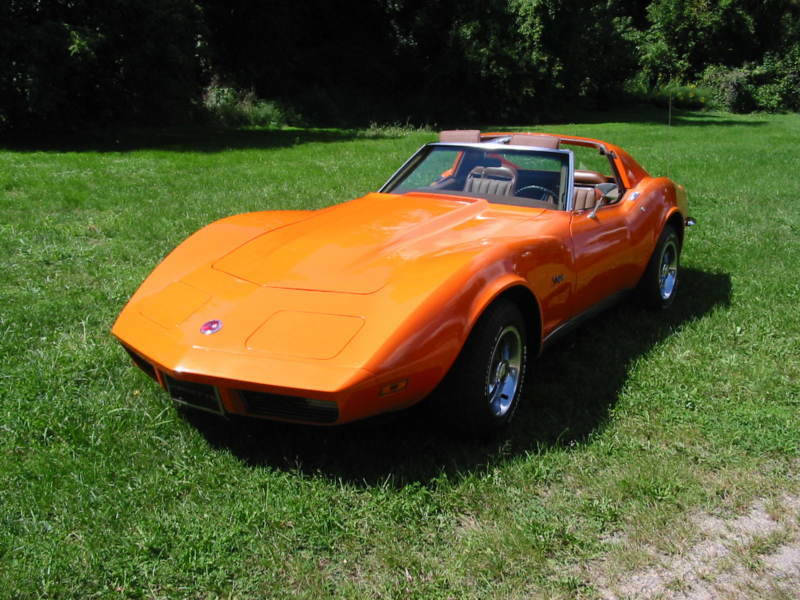 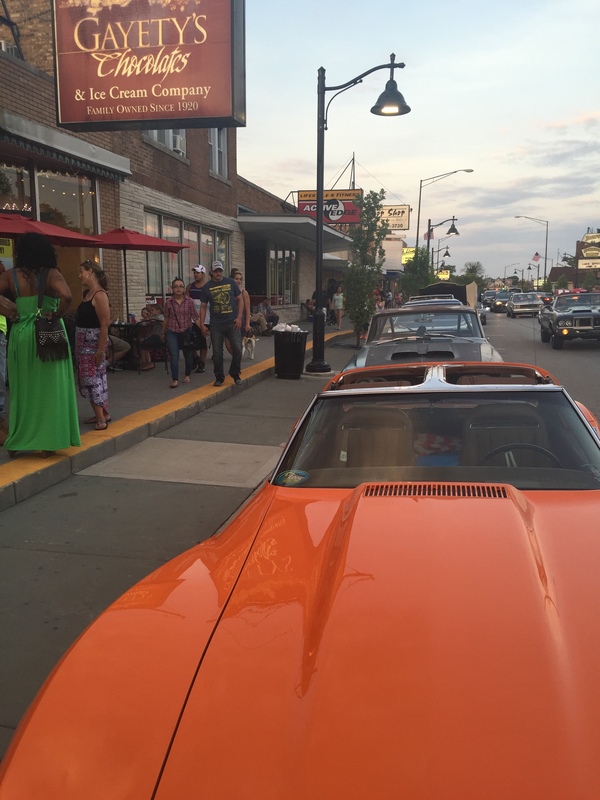 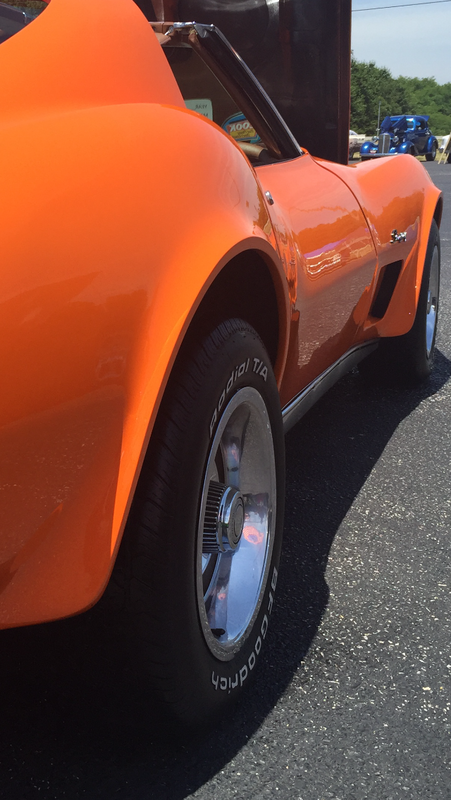 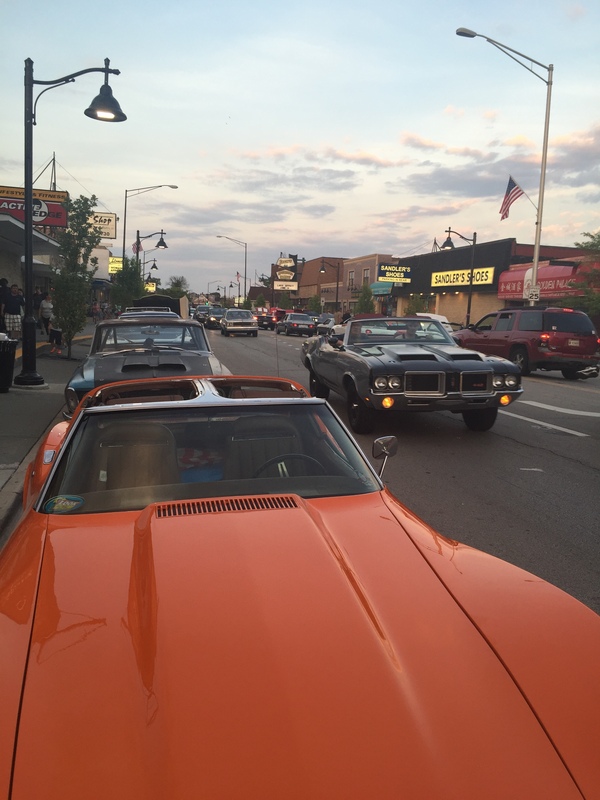 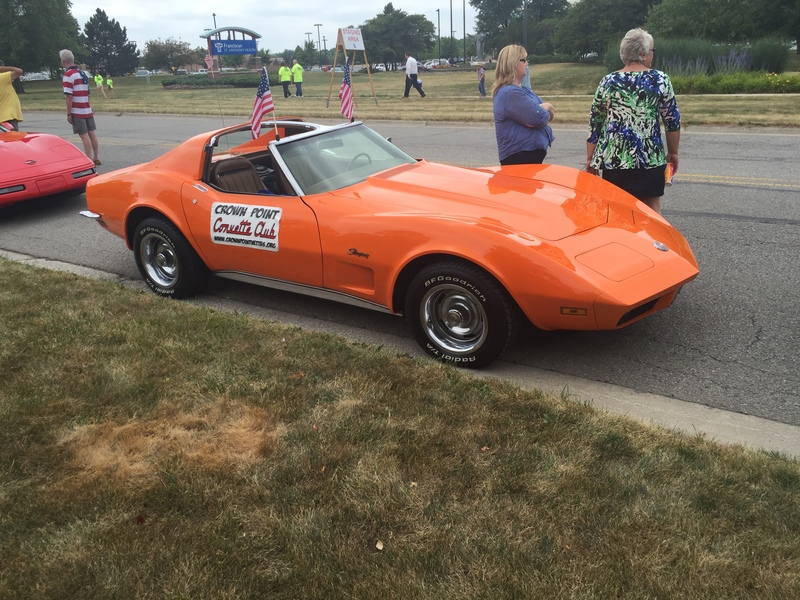 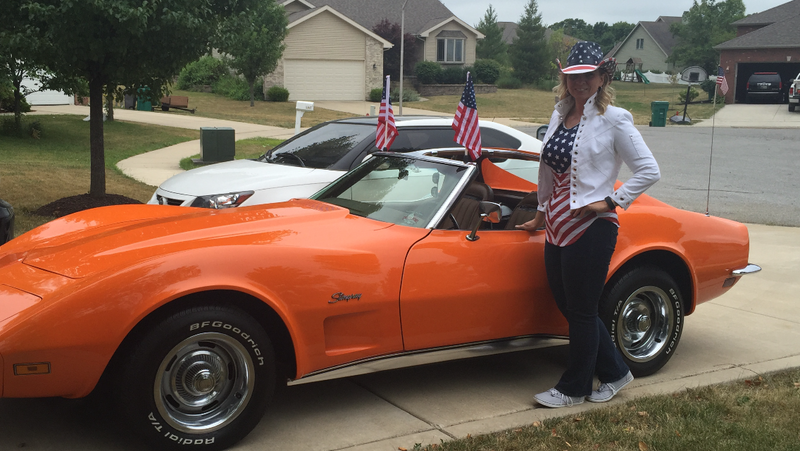 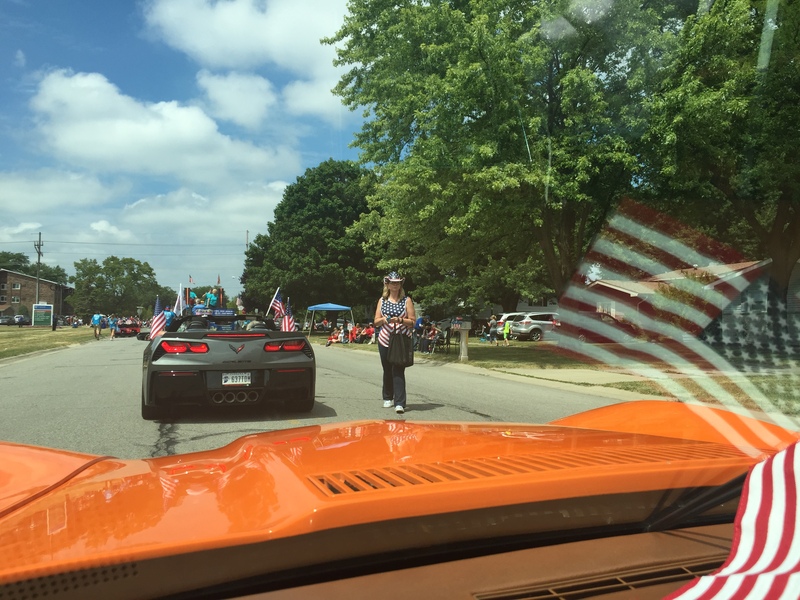 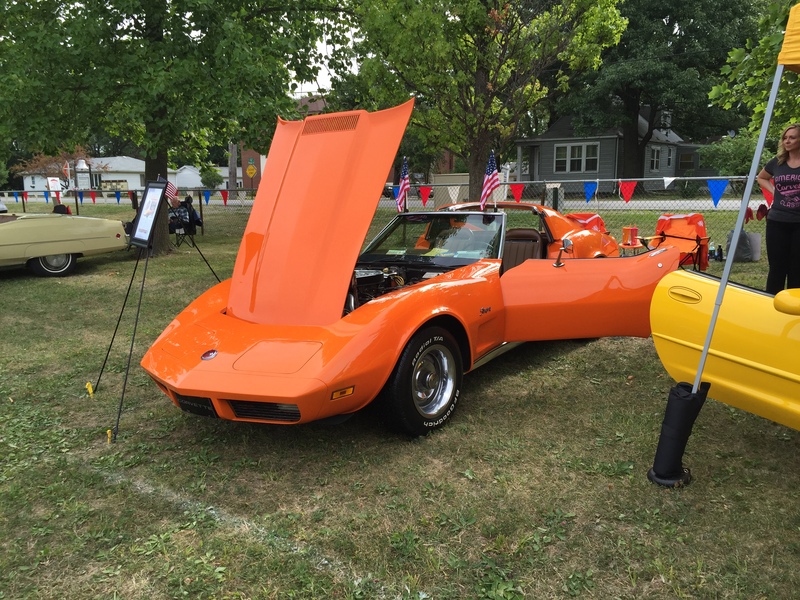 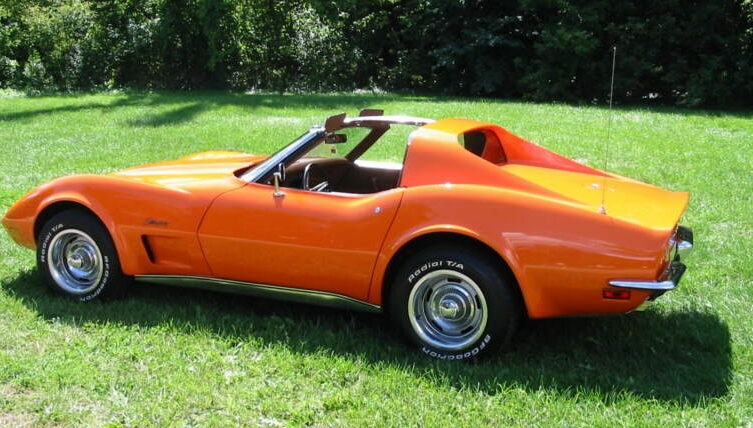 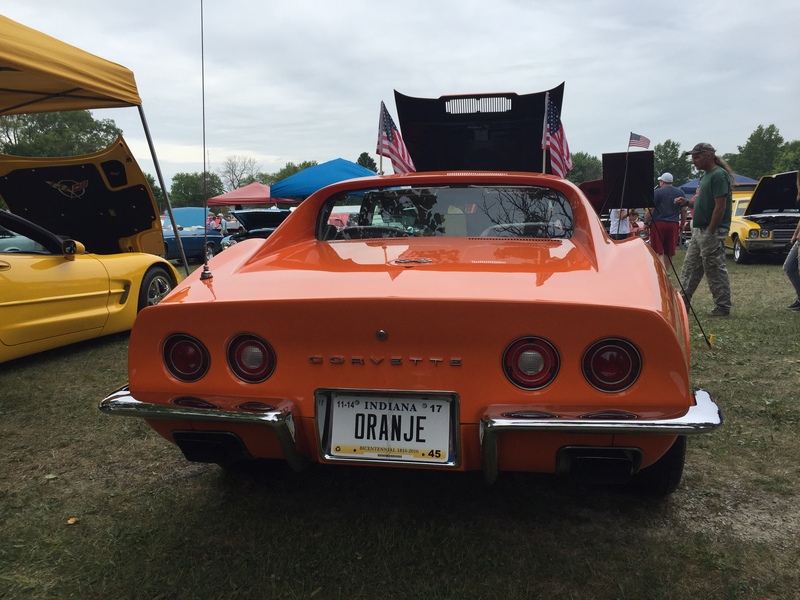 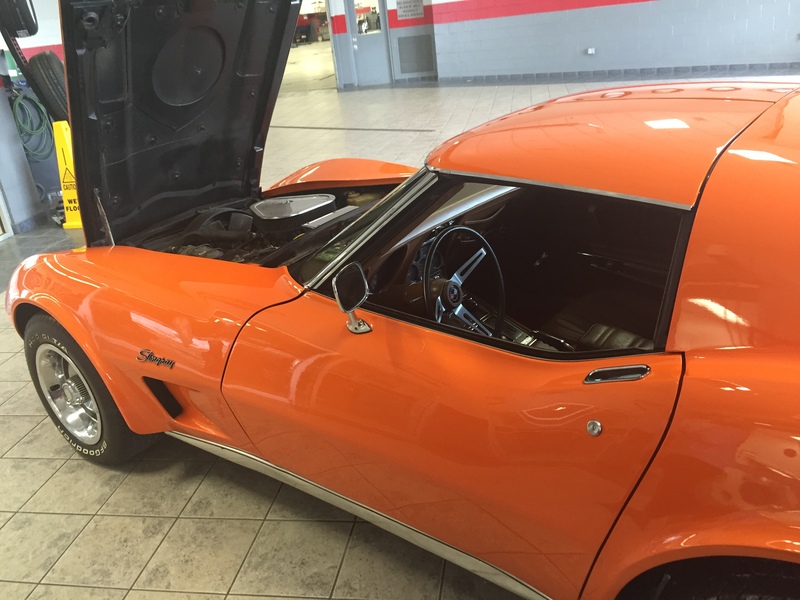 Below you will find some photos of "ORANJE," a 1973 Corvette owned by Doug and Jennifer Van Der Weide. 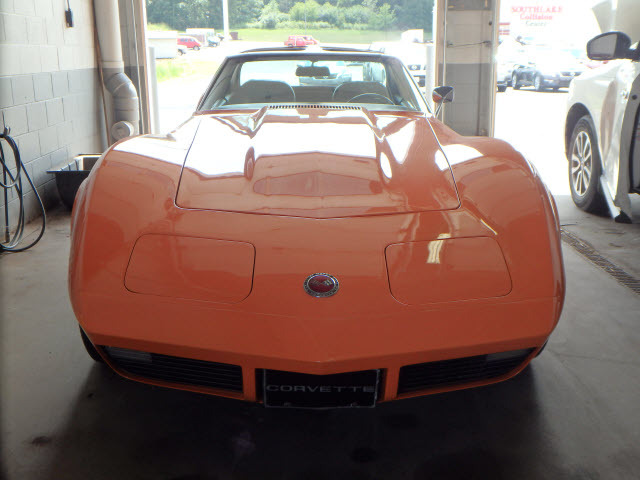 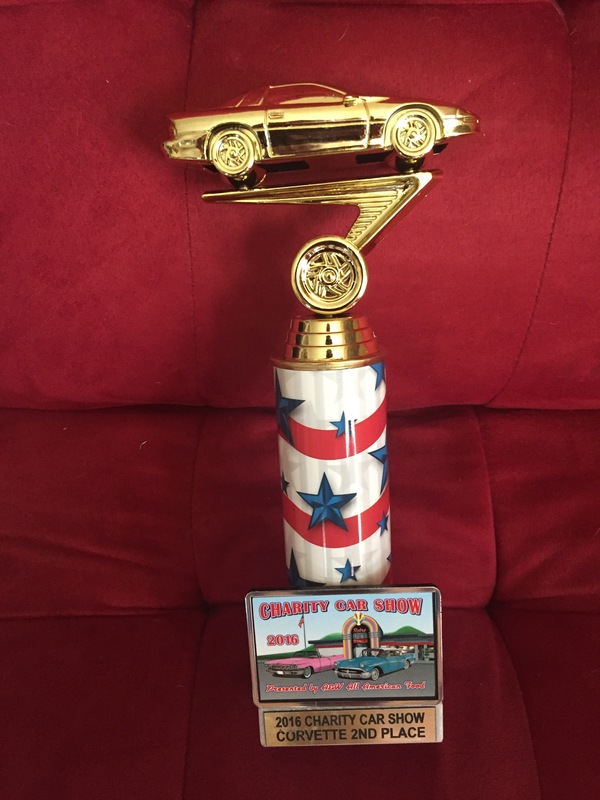 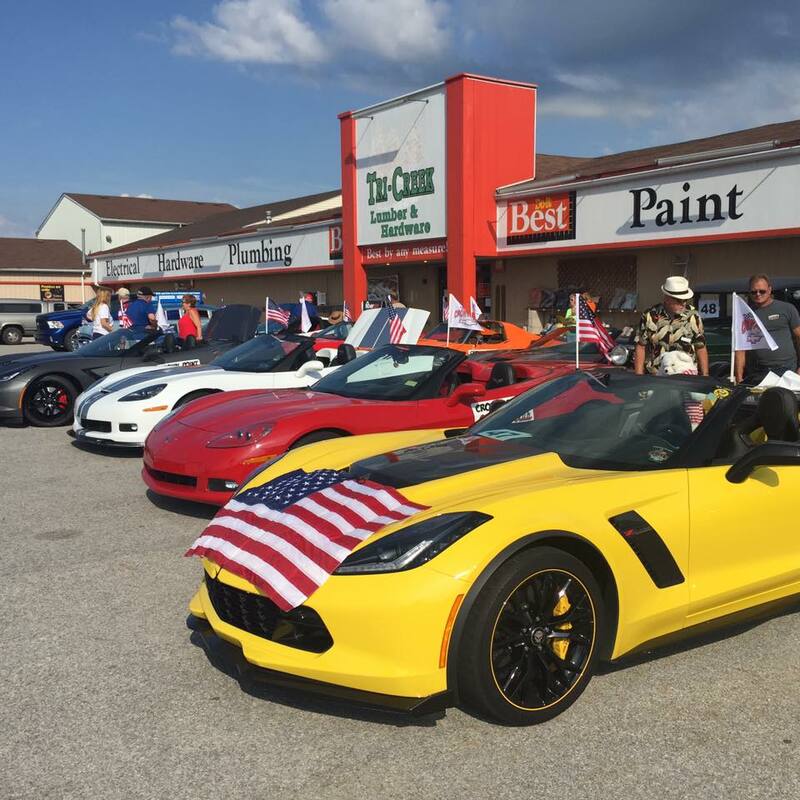 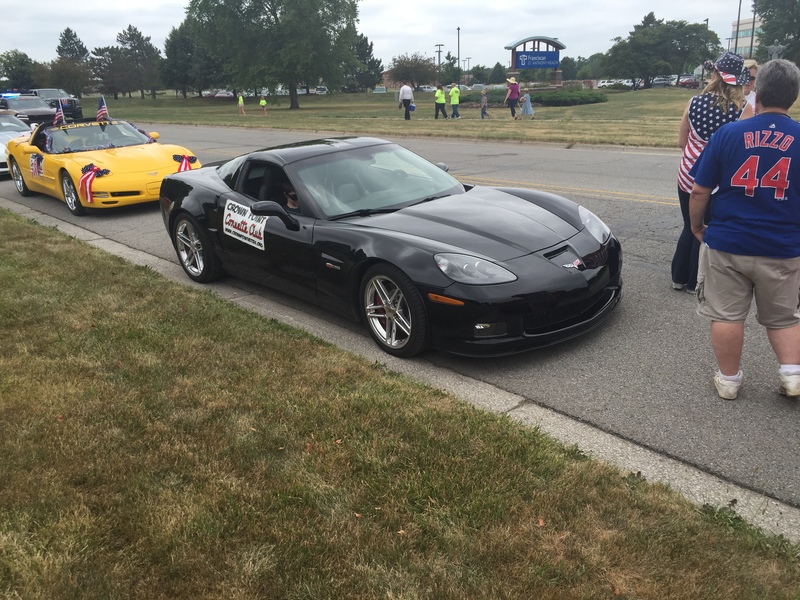 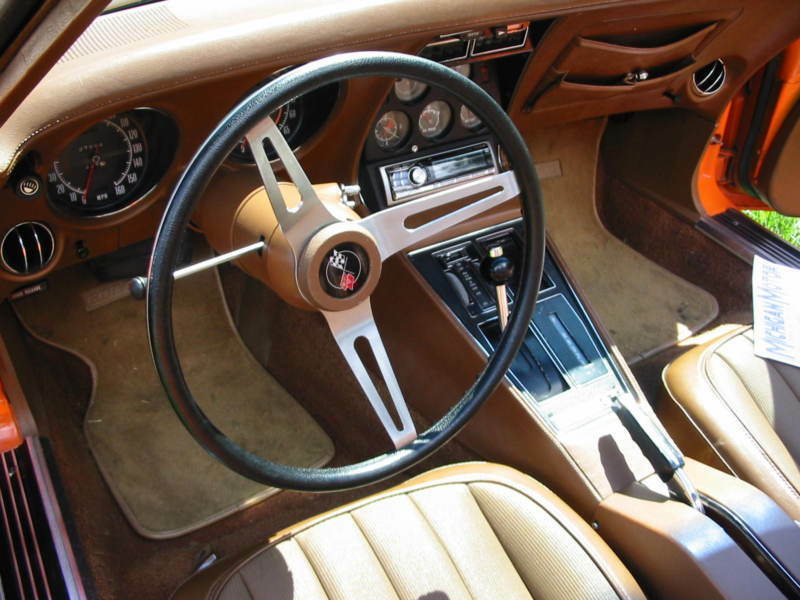 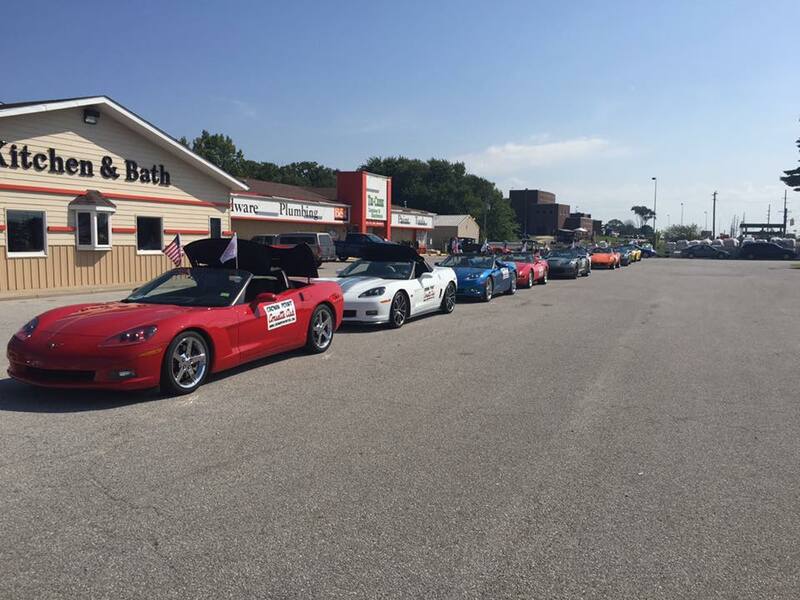 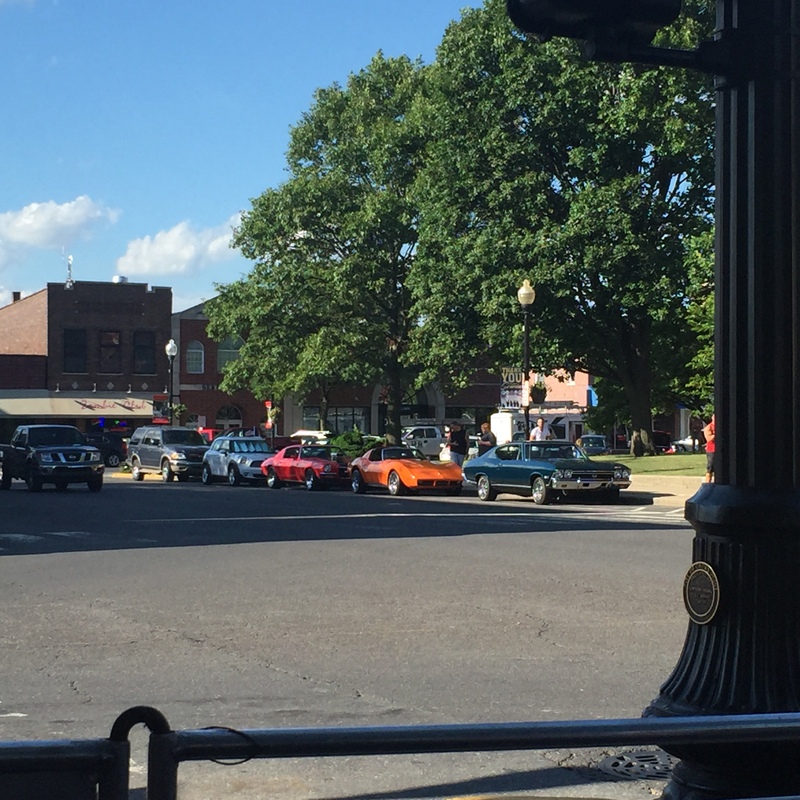 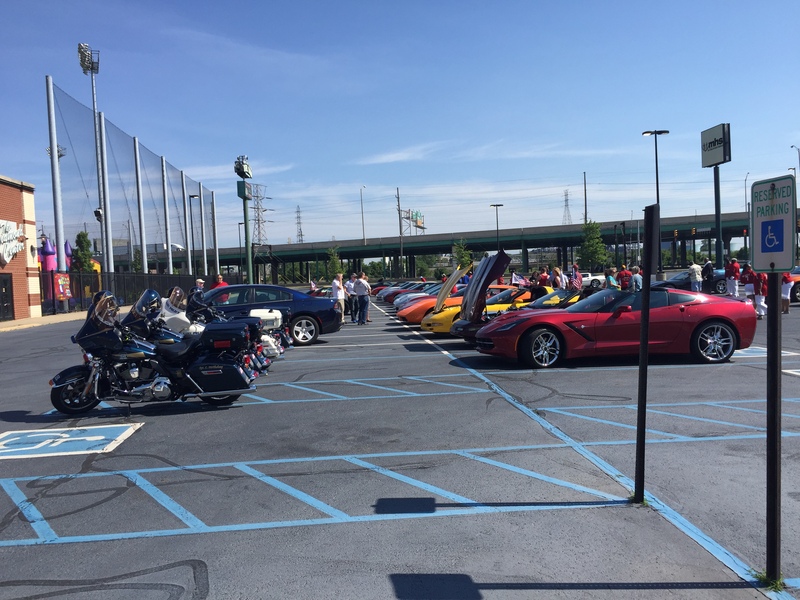 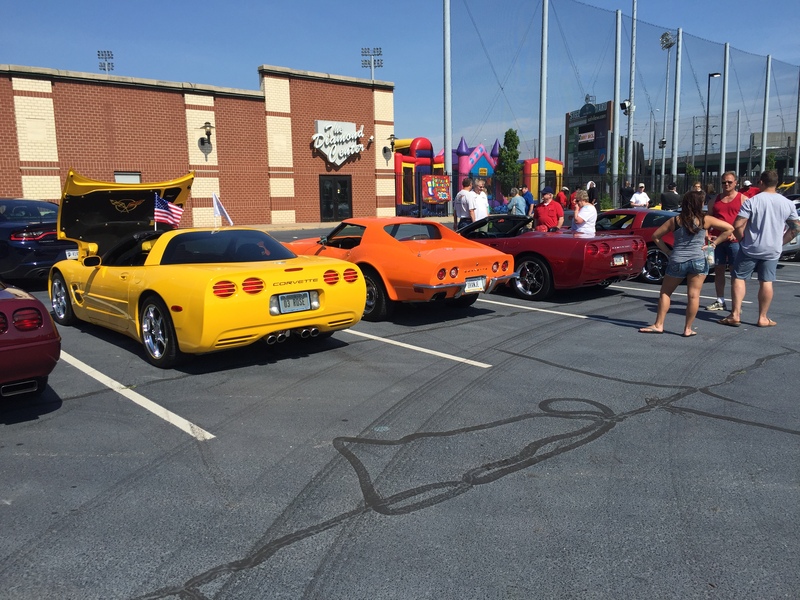 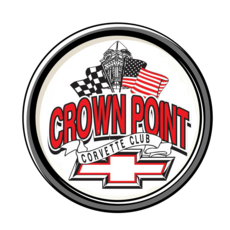 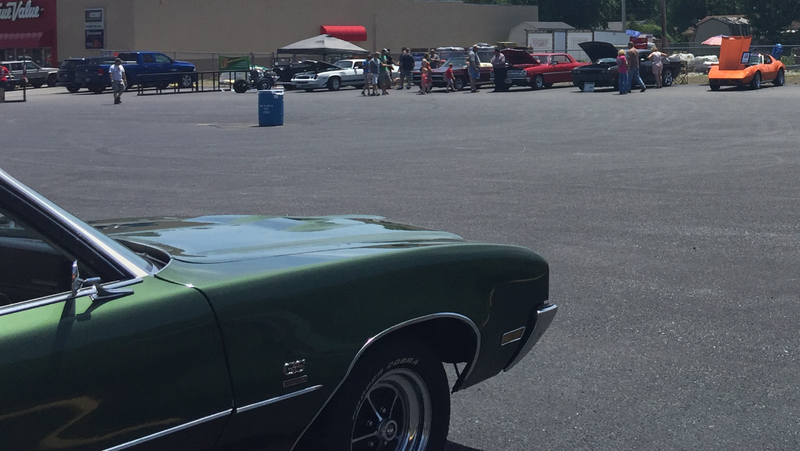 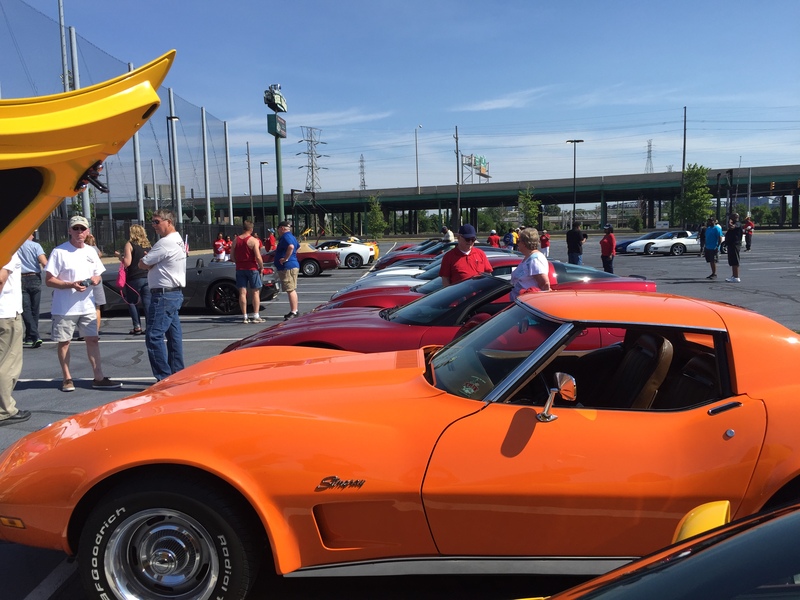 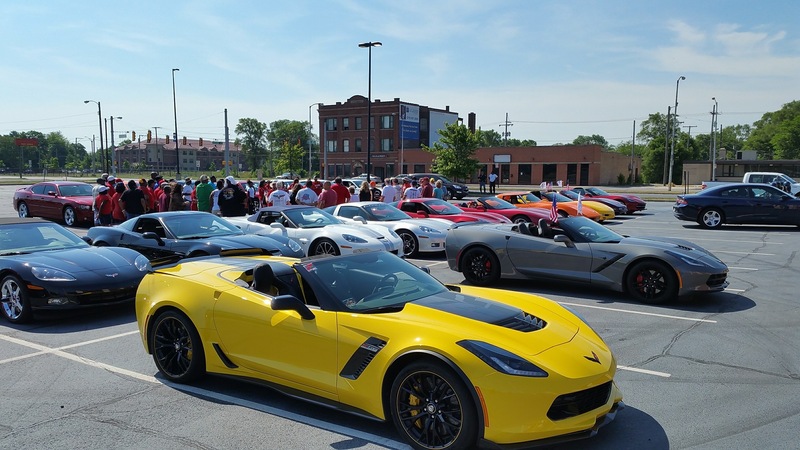 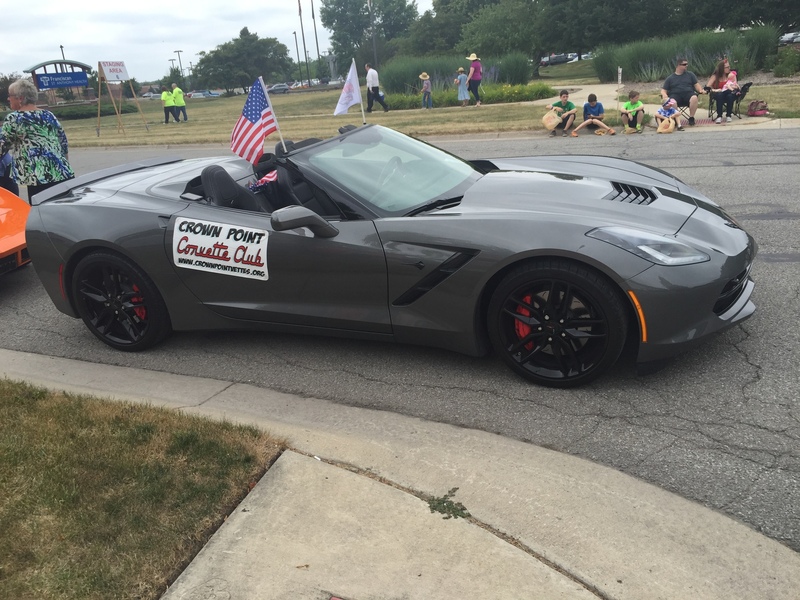 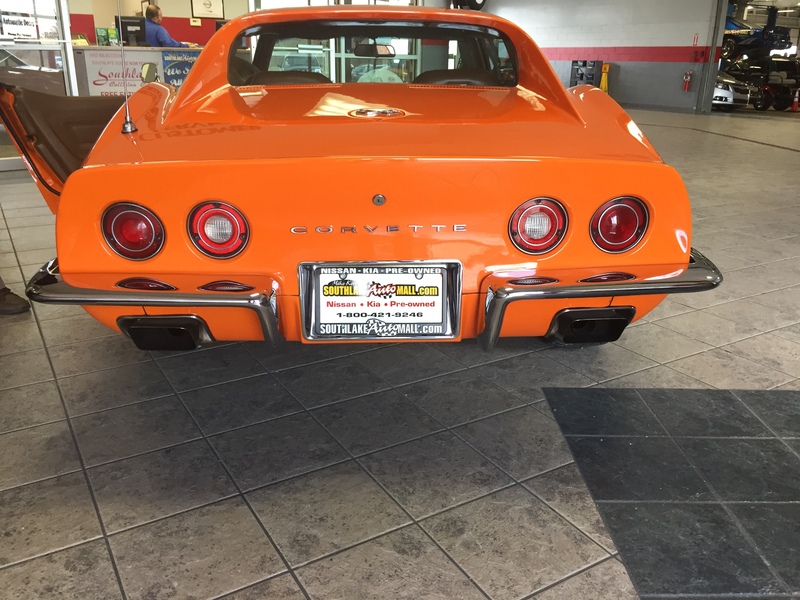 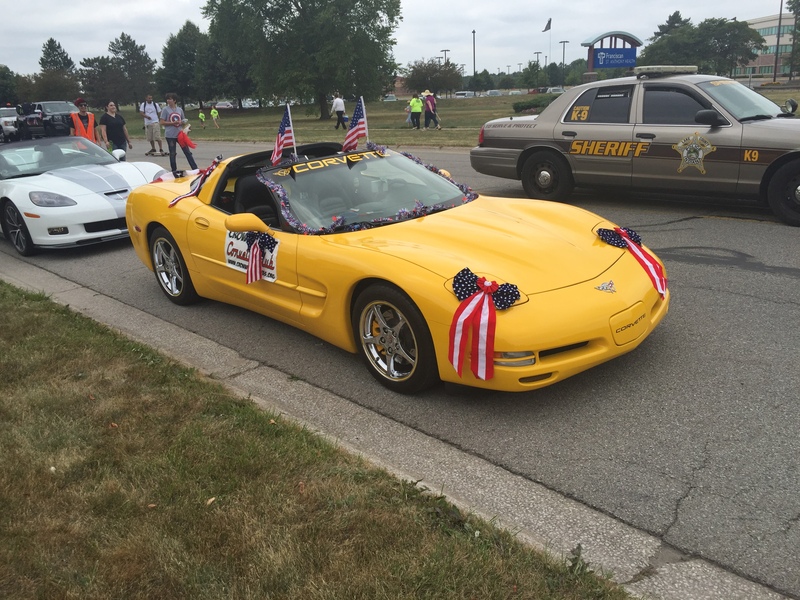 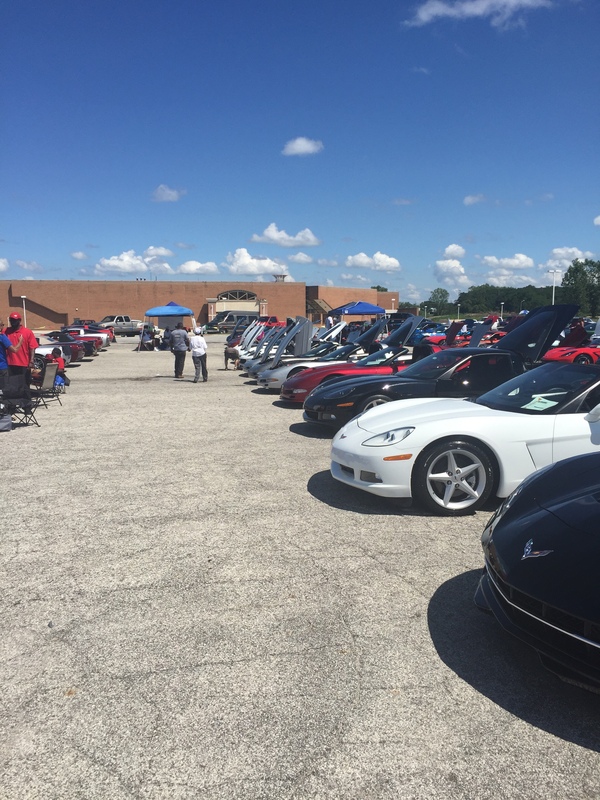 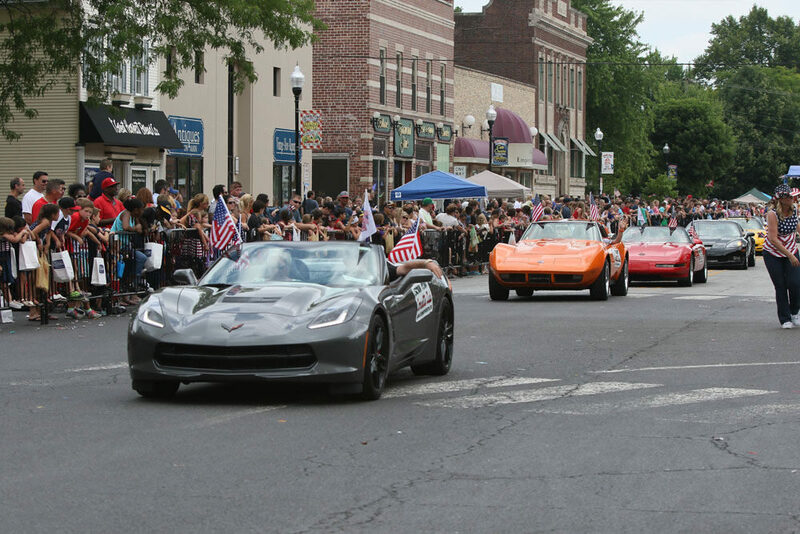 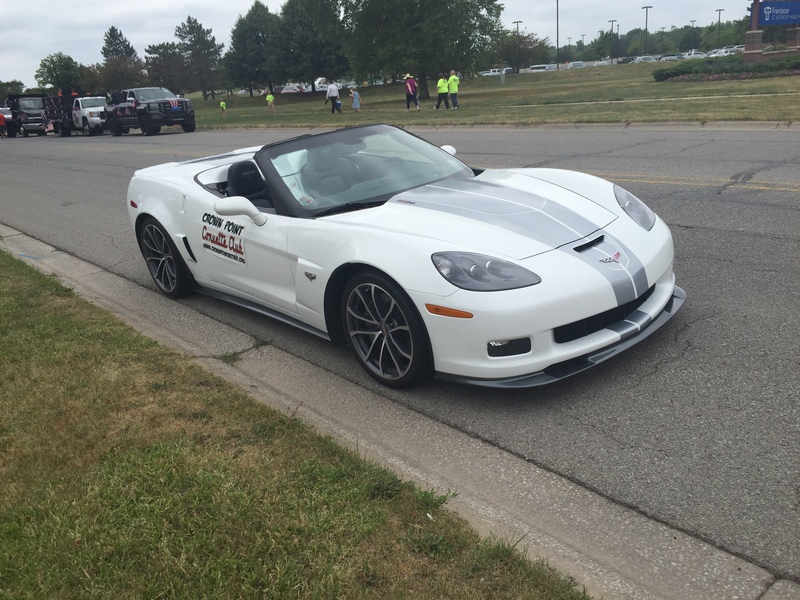 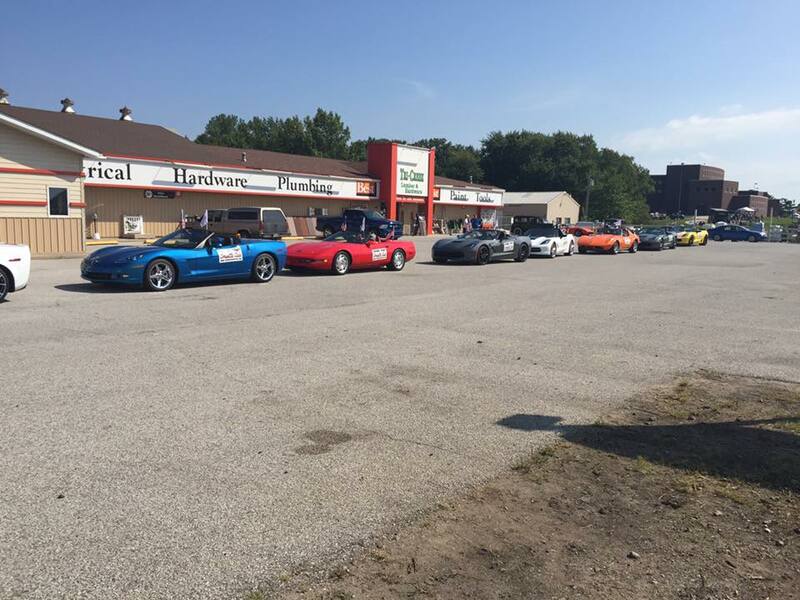 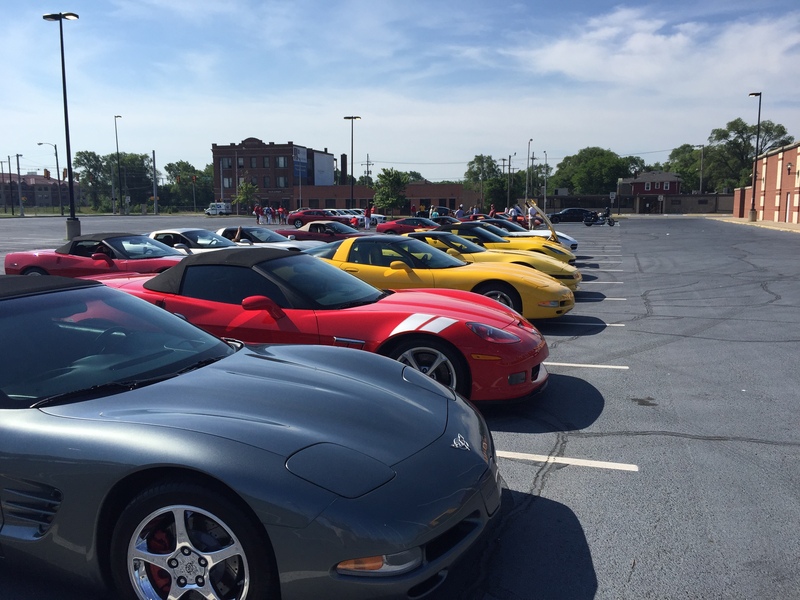 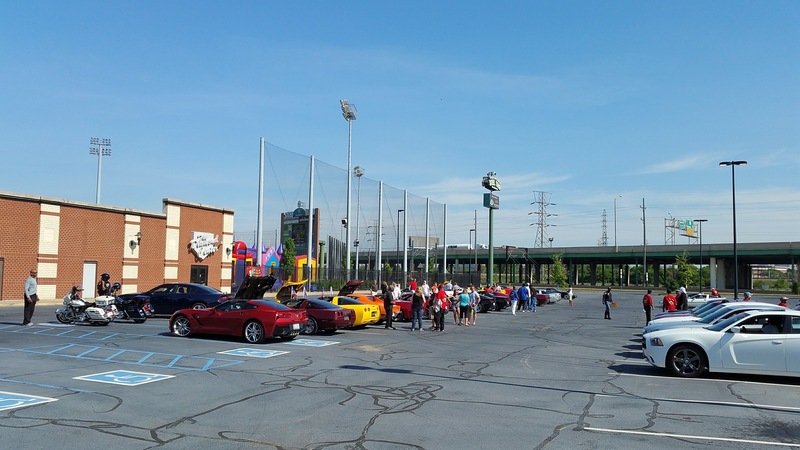 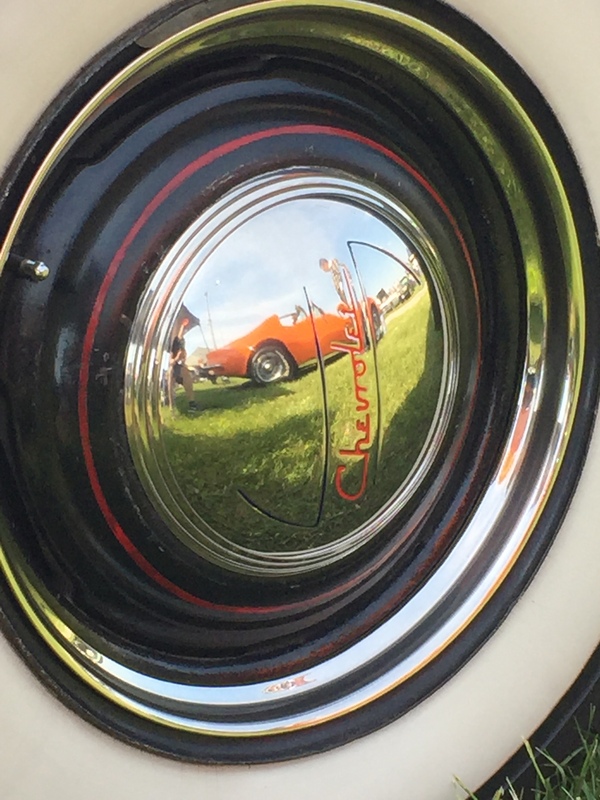 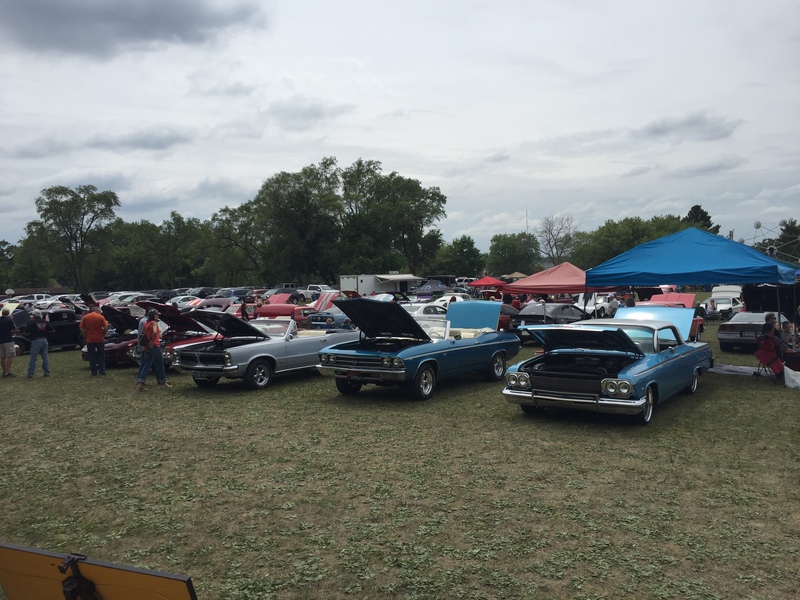 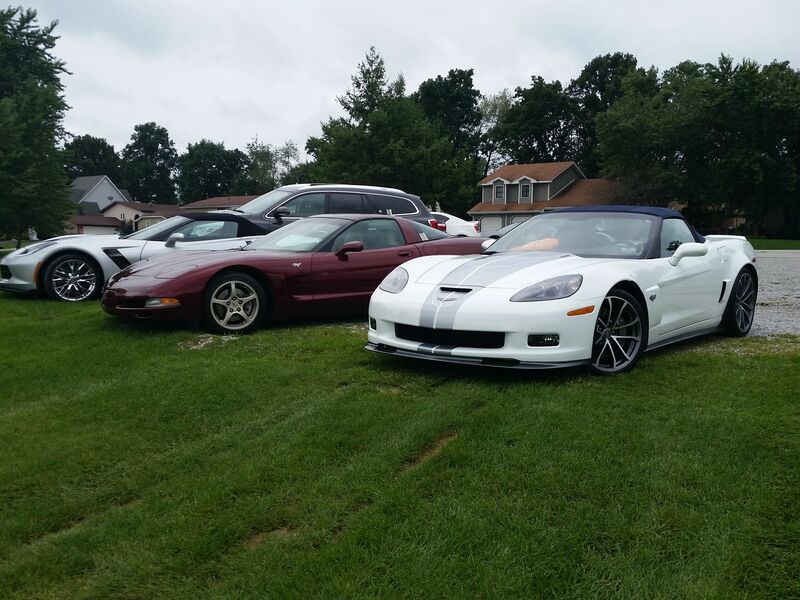 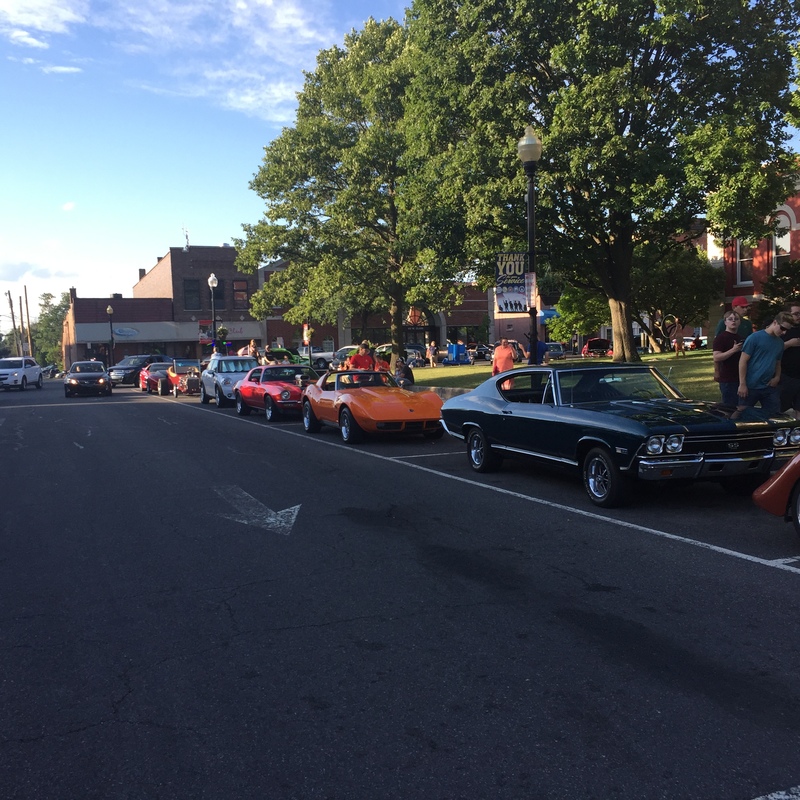 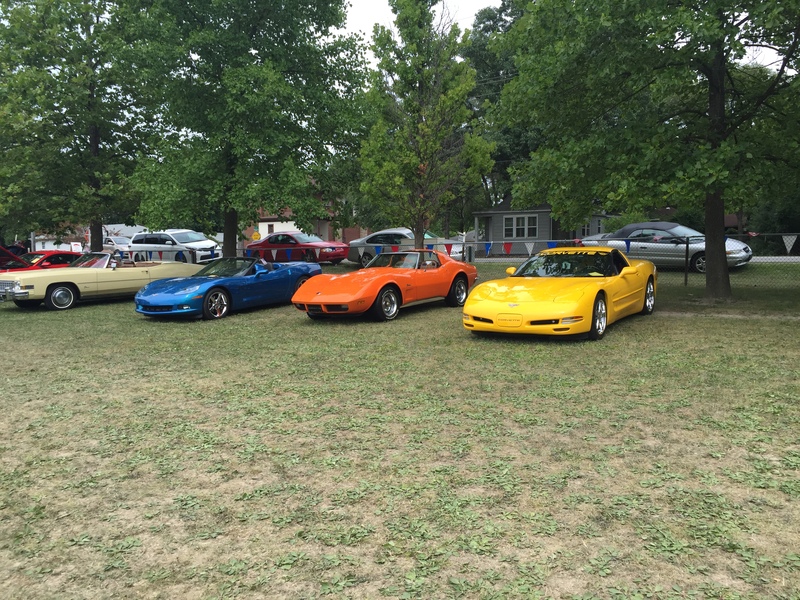 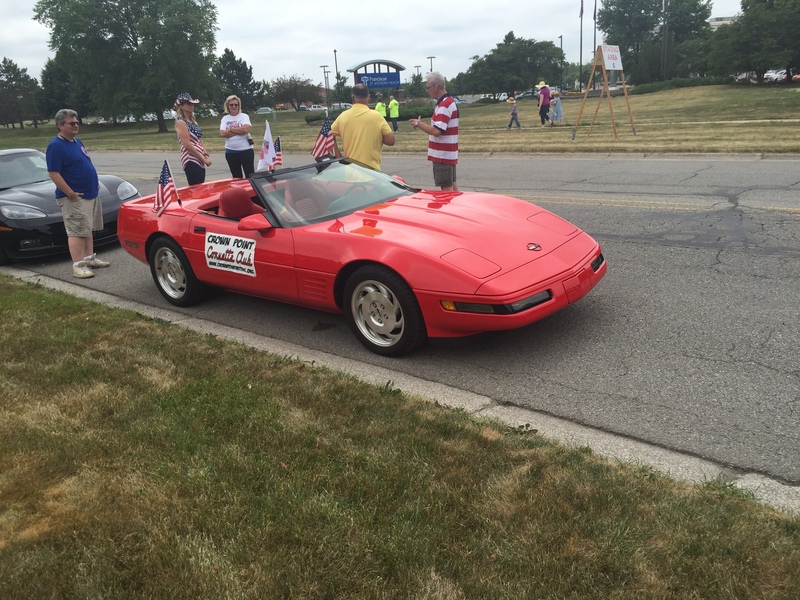 Hope you enjoy looking at our photo's of this "Classic Corvette." 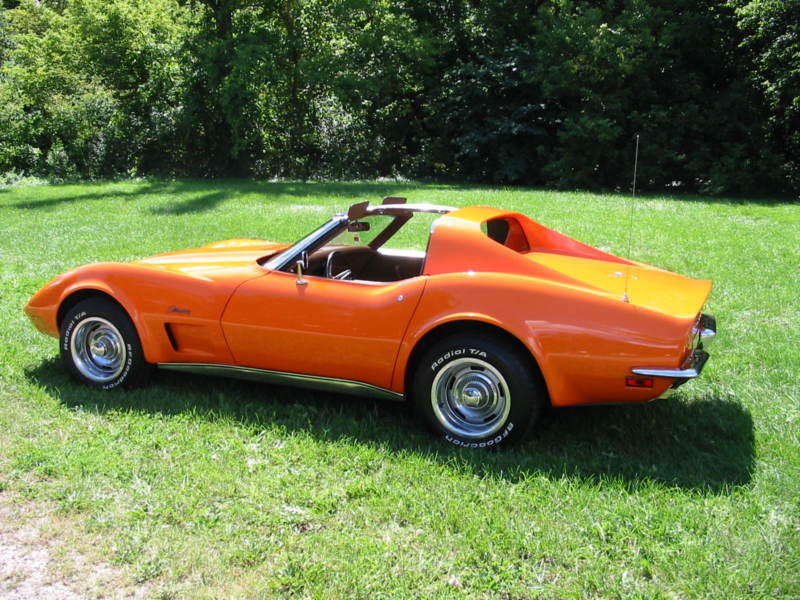 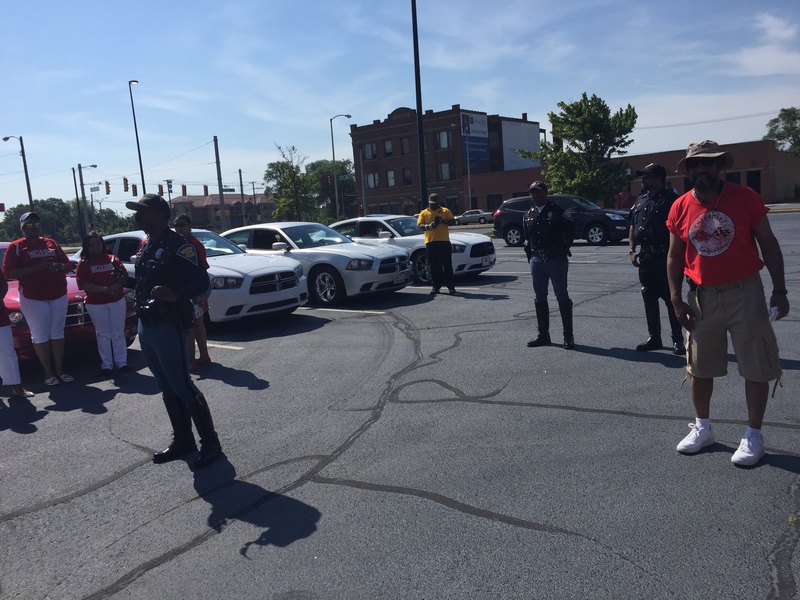 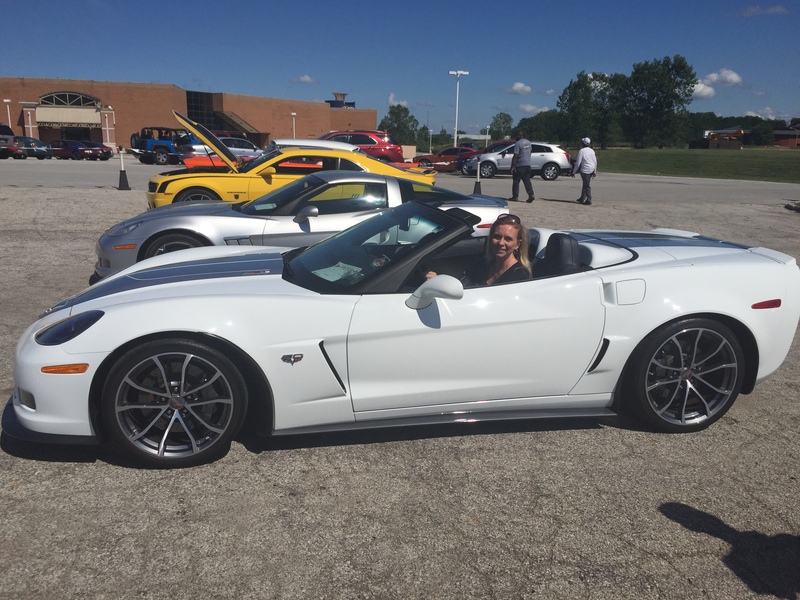 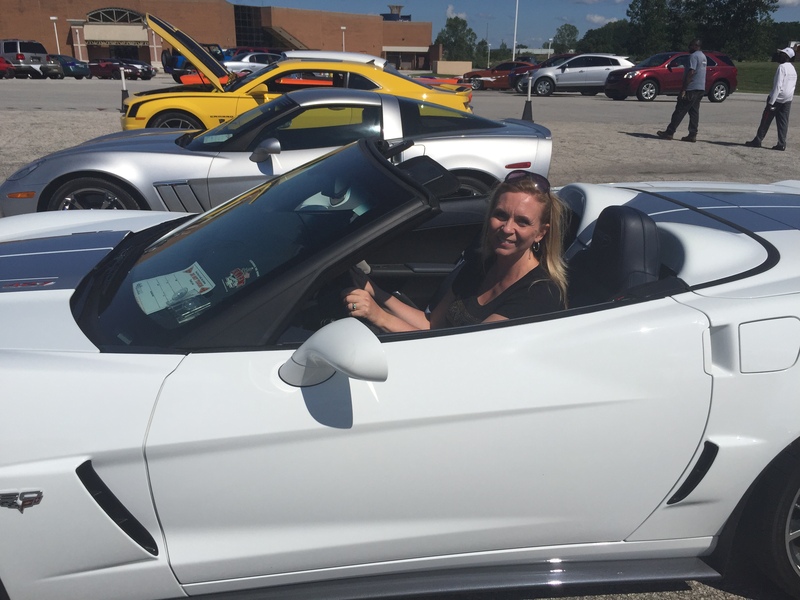 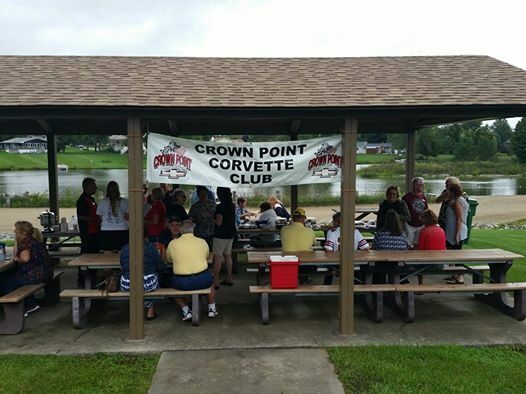 Please Note: This Corvette is NOT for sale...nor ever will be!